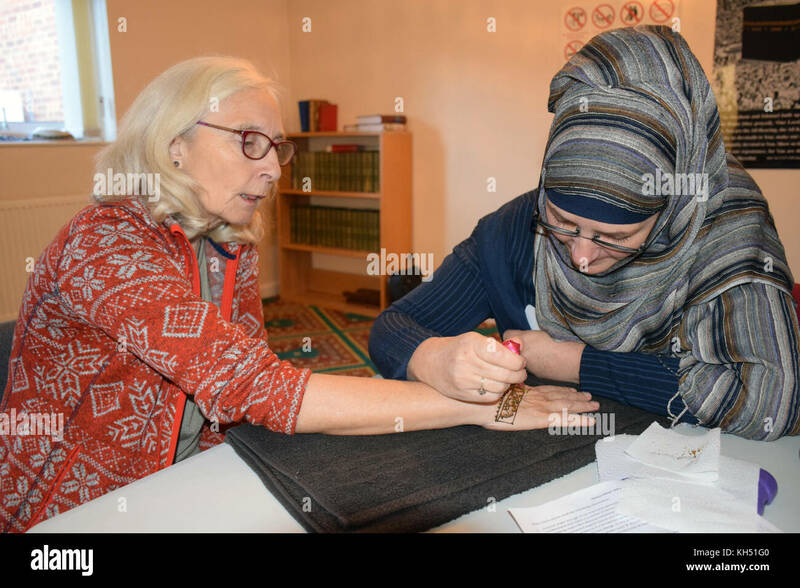 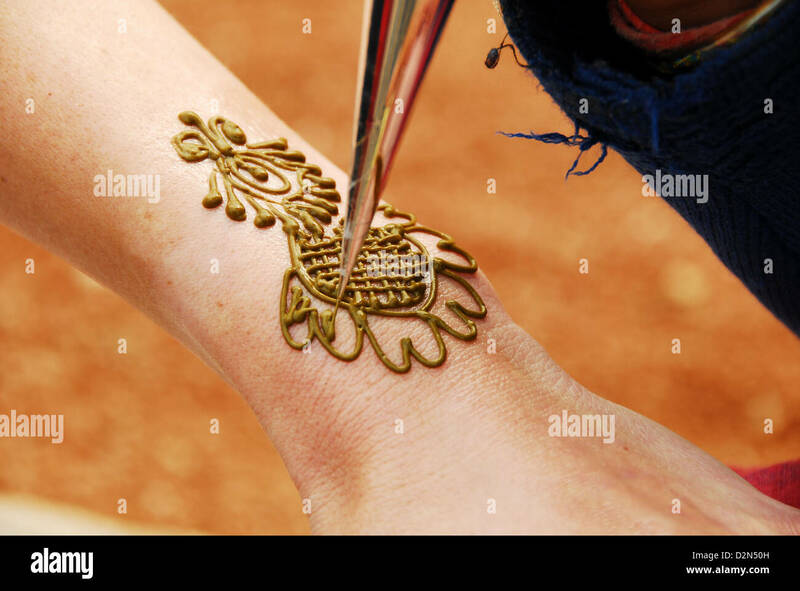 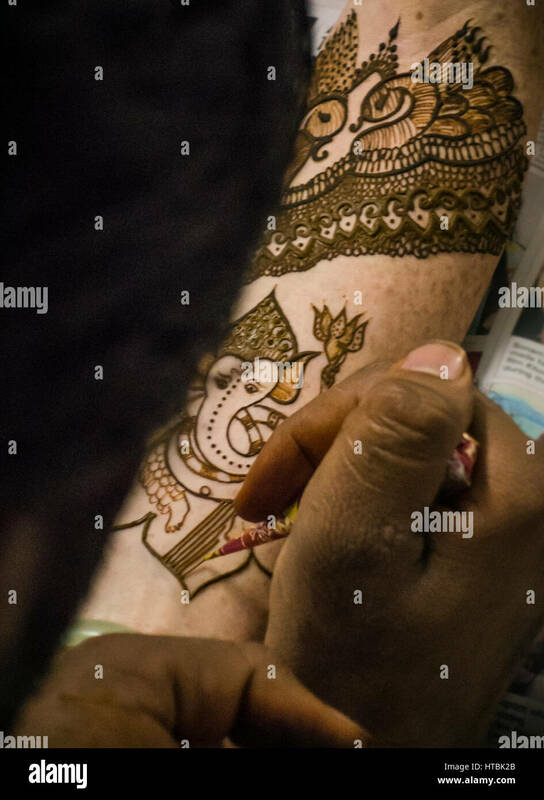 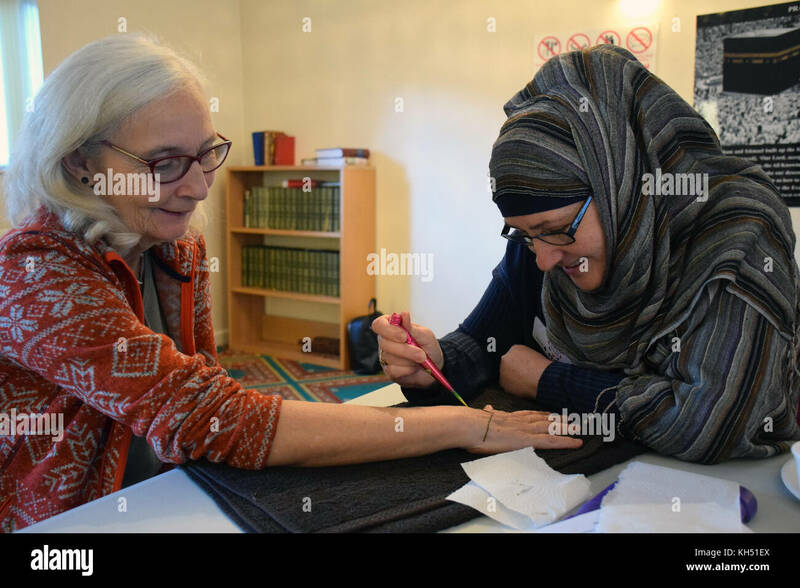 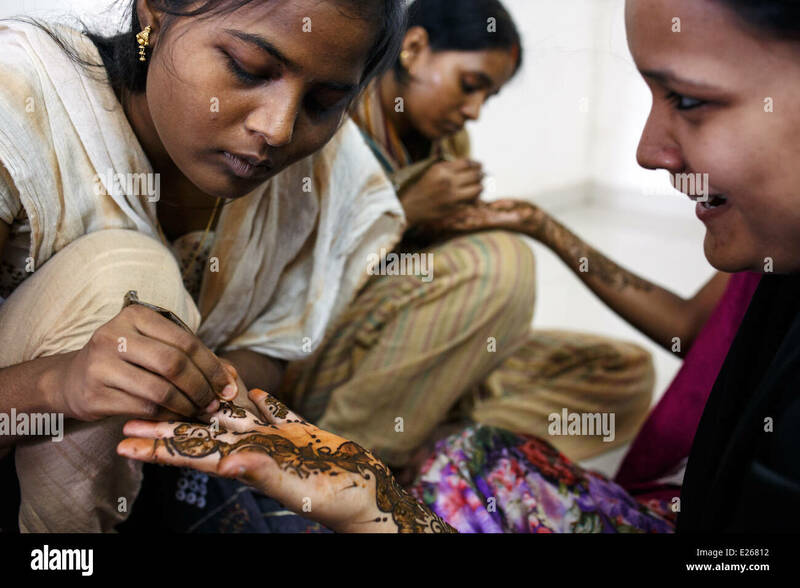 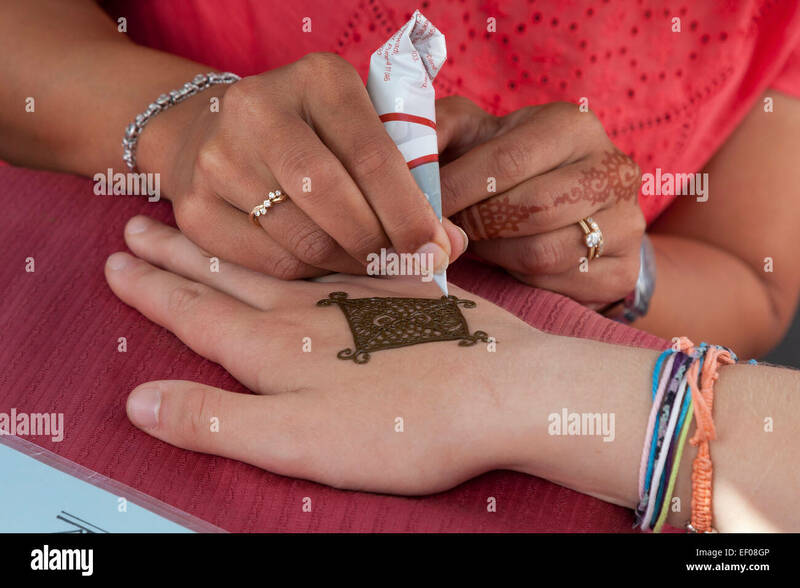 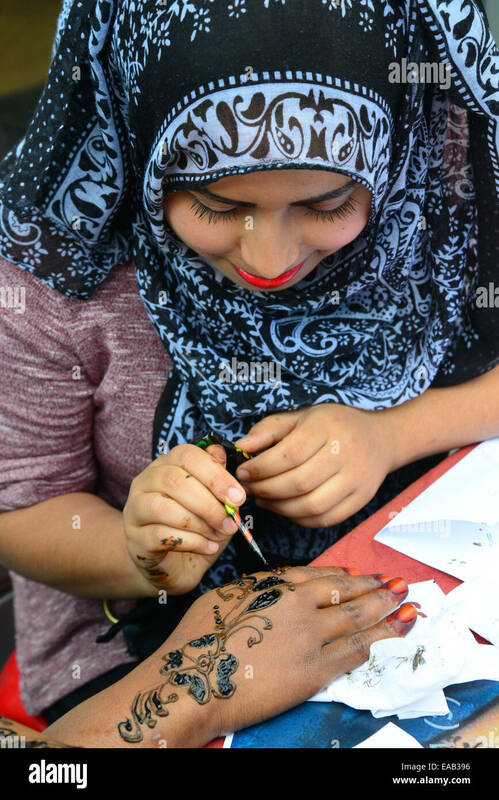 Image detail of henna being applied to hand. 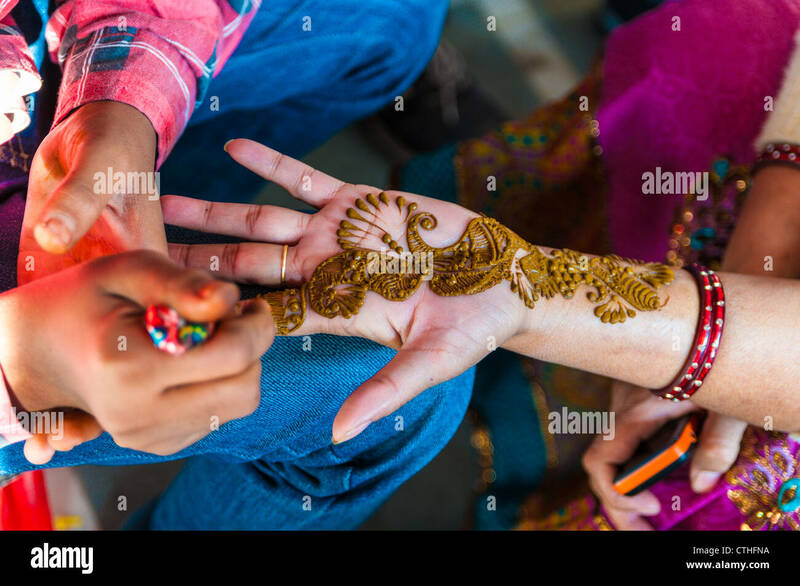 Henna artist applying henna on the hands of the bride's maid. 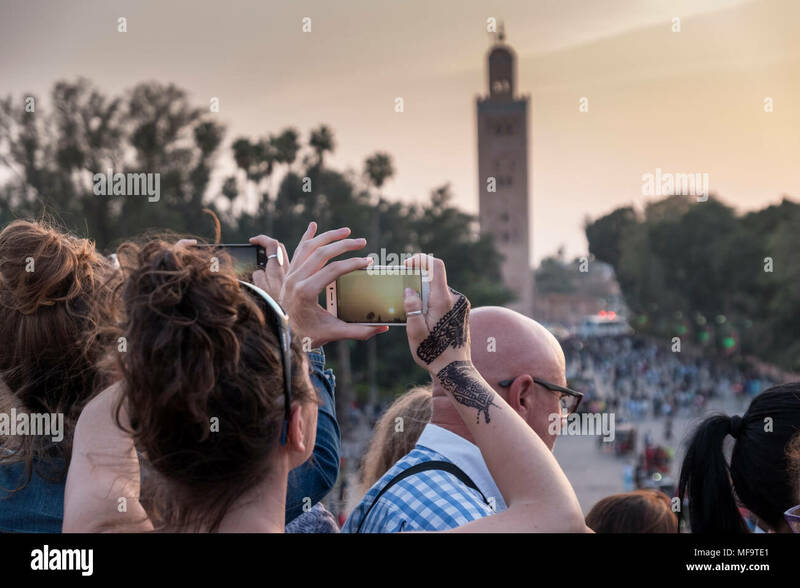 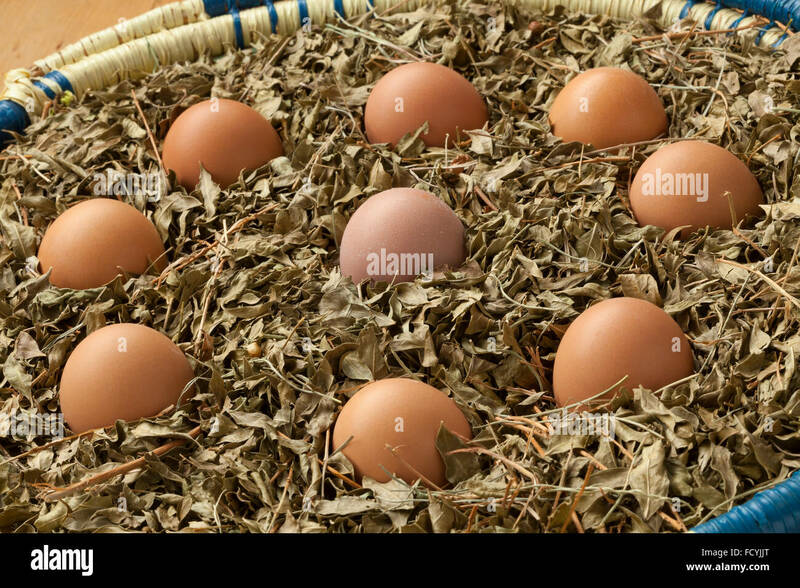 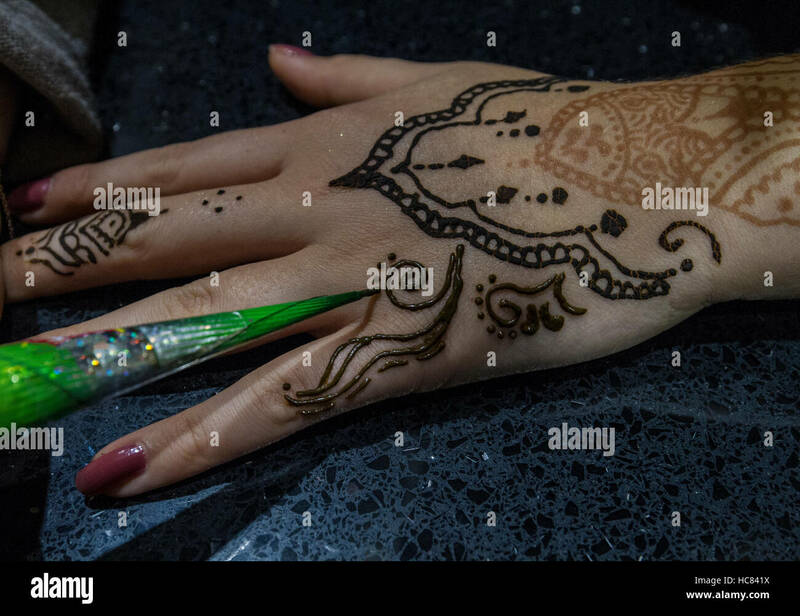 Morocco, Tetouan. 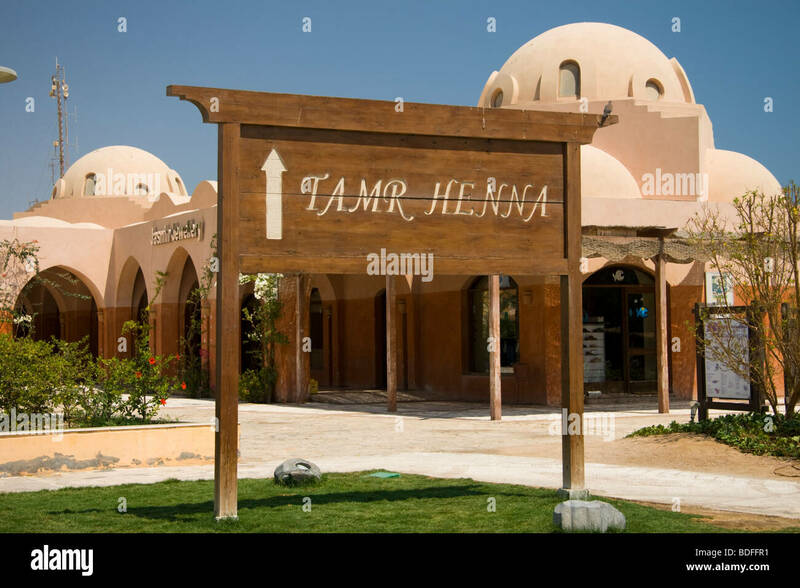 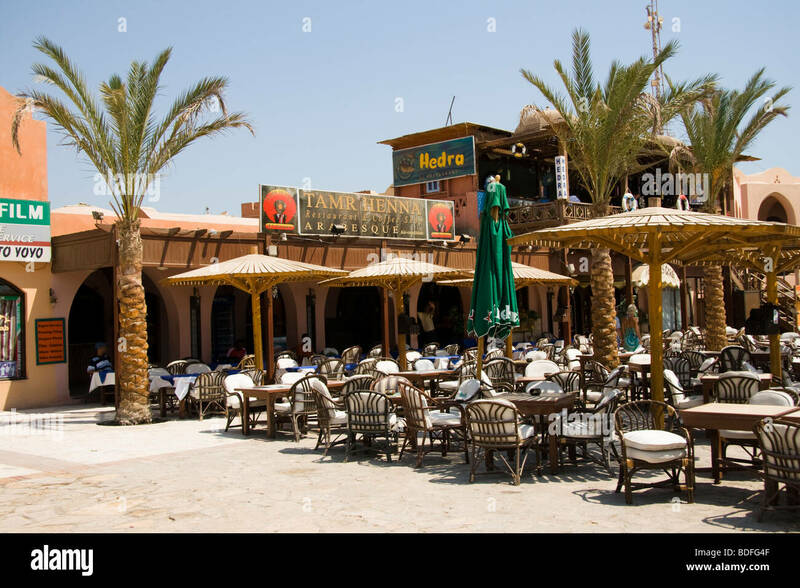 Historic Medina bazaar. 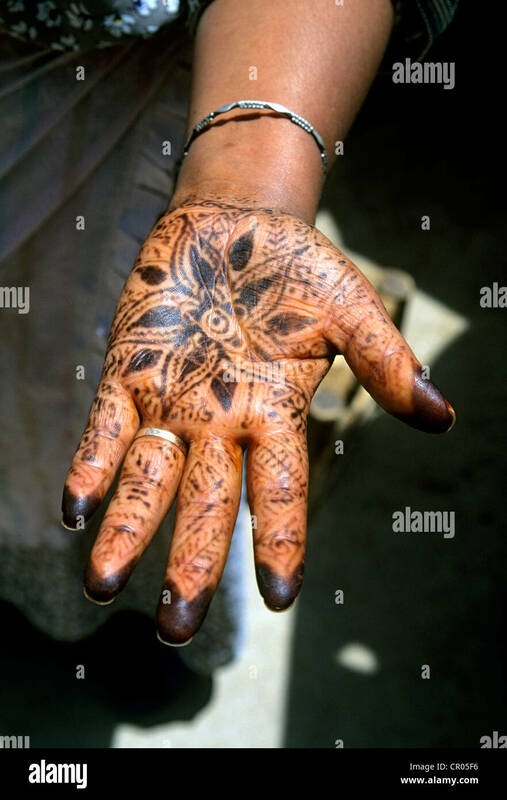 Hand painted henna dyed design on hand. 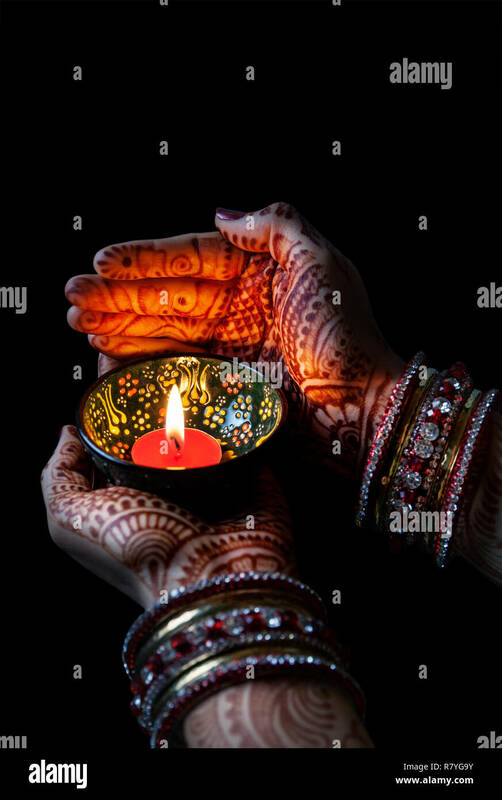 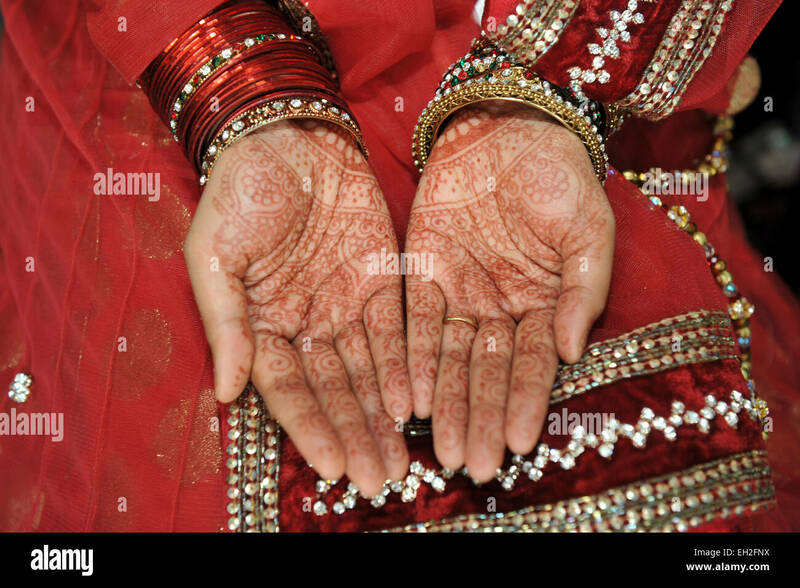 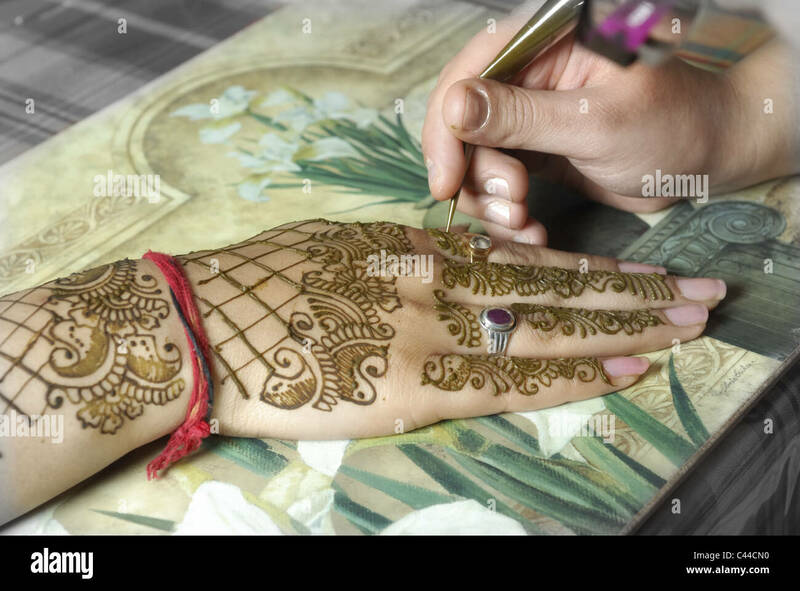 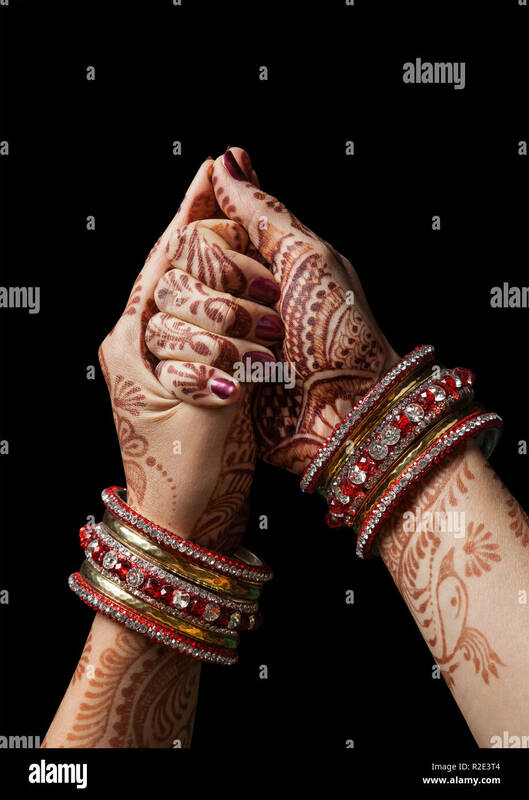 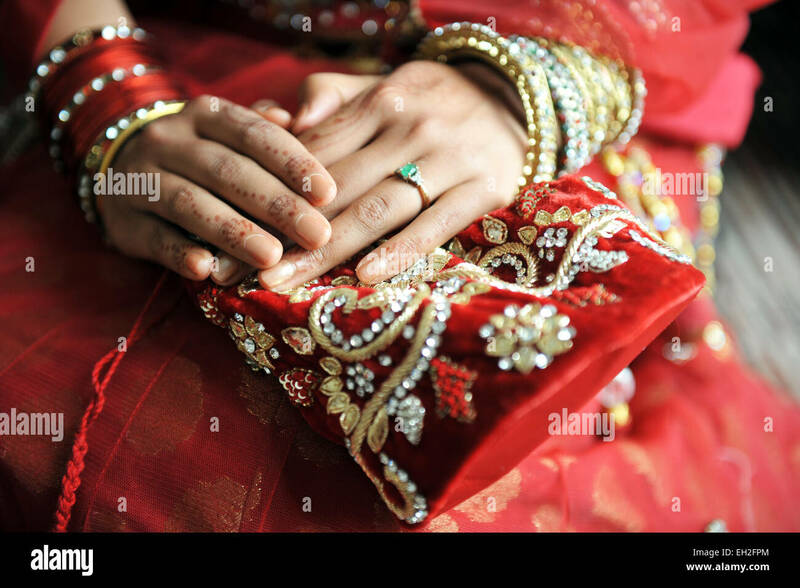 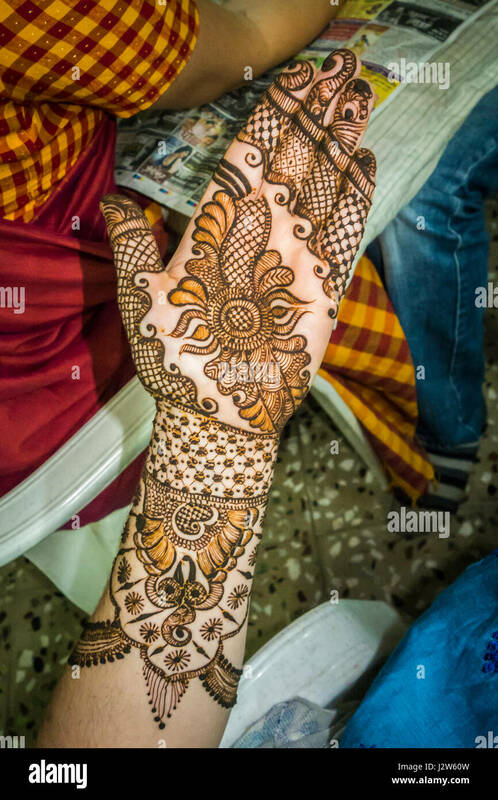 Mehendi on hands covering palms and forehand. 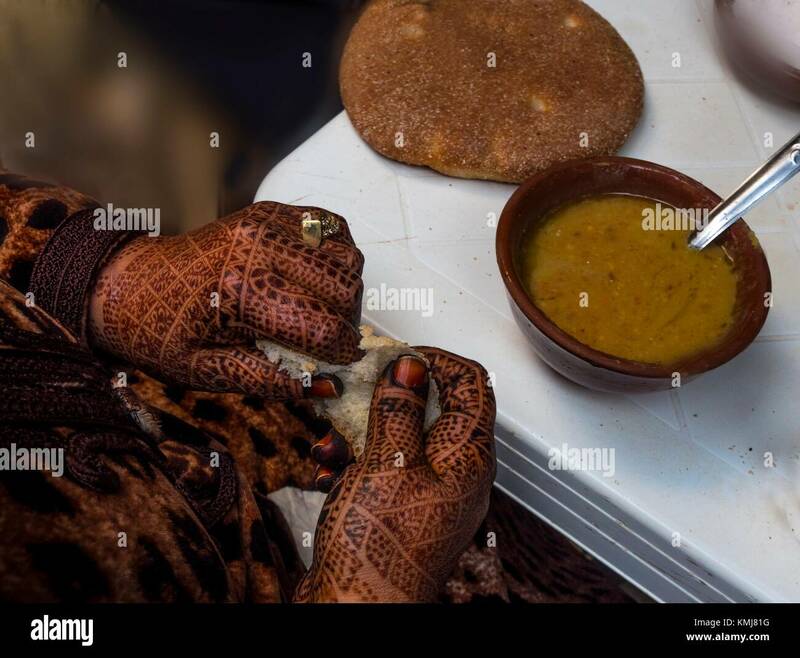 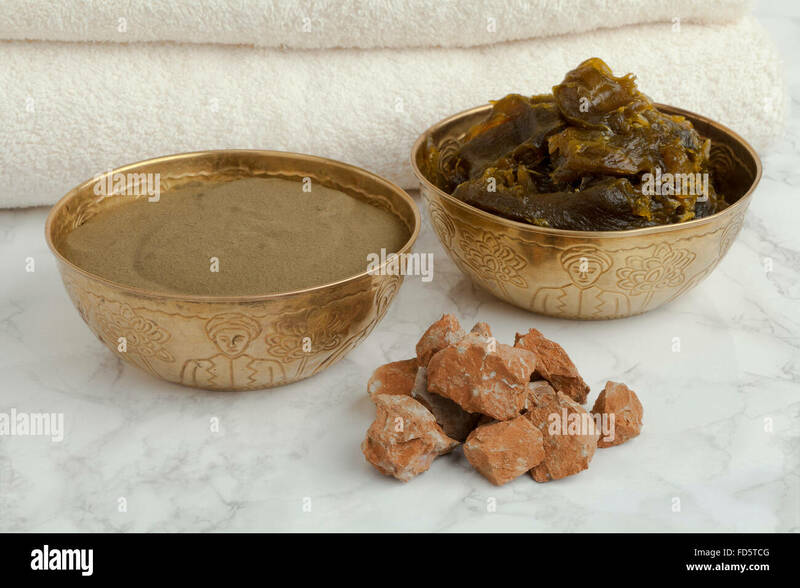 Morocco, Fes, moroccan lady with ''henna painted hands, eating ''Harira'' soup. 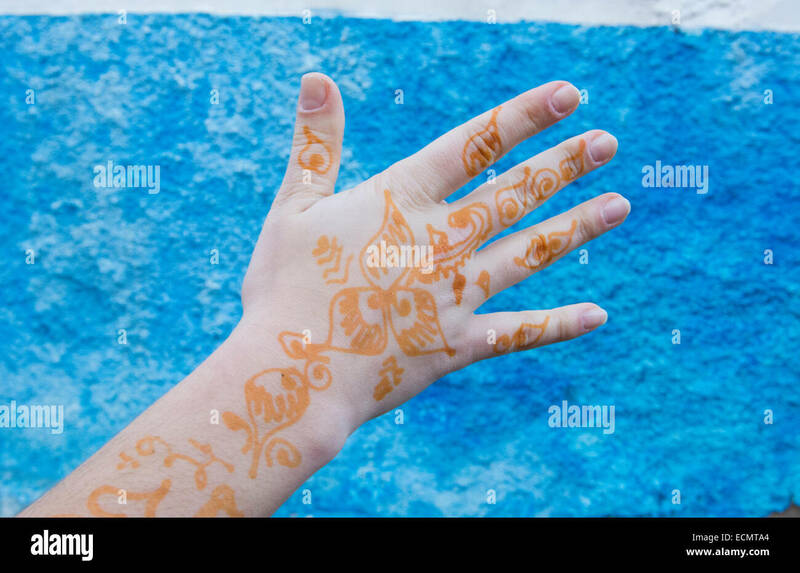 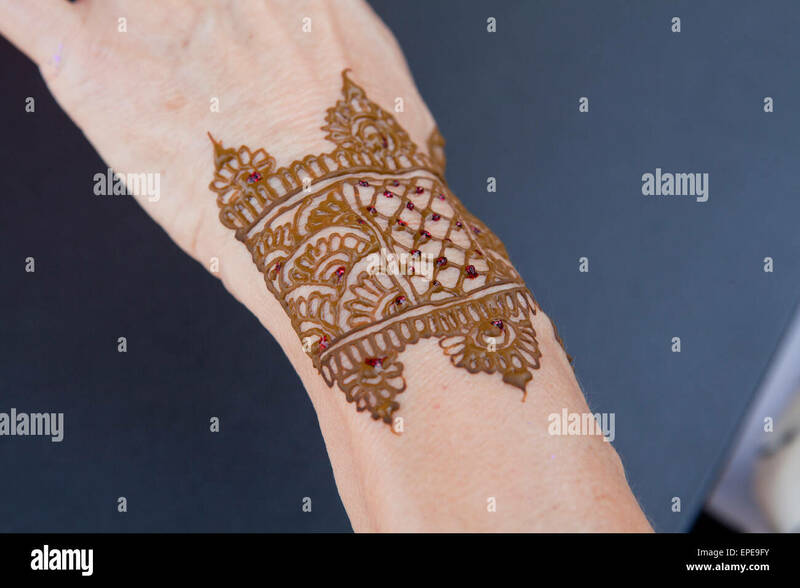 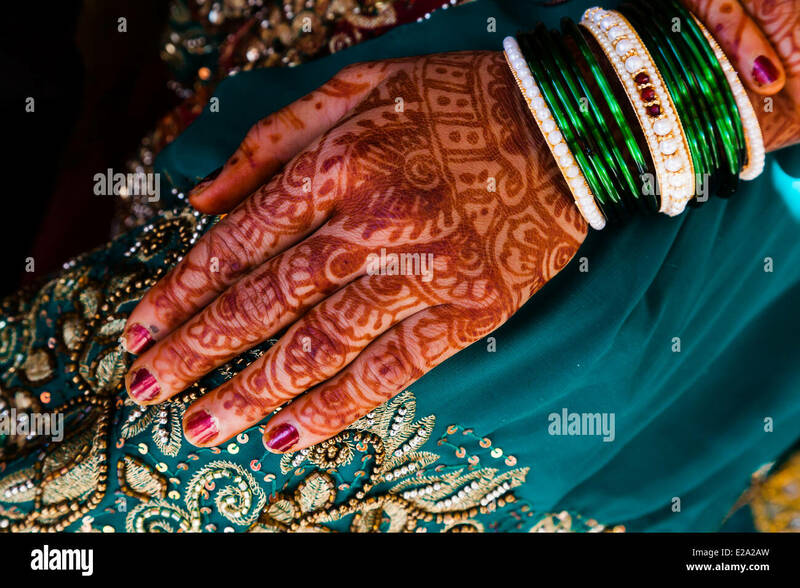 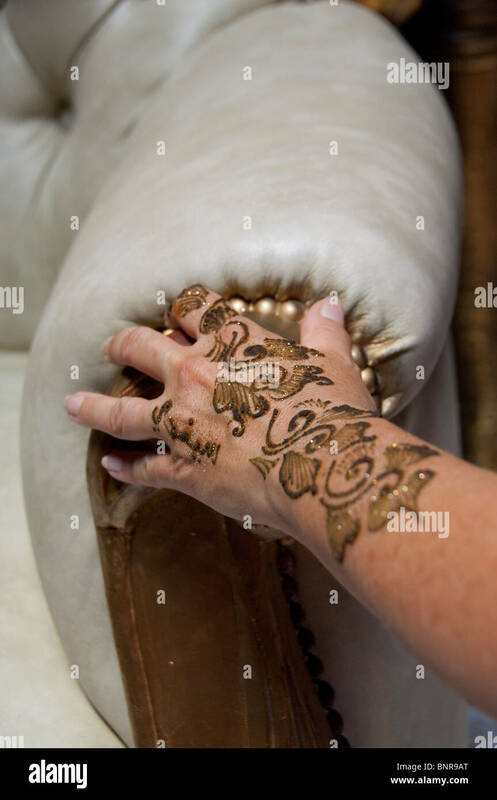 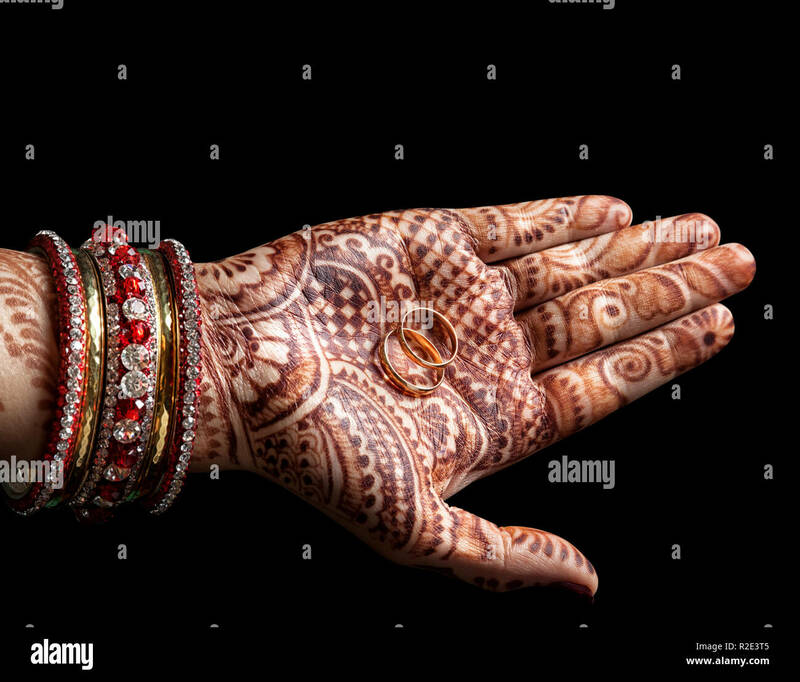 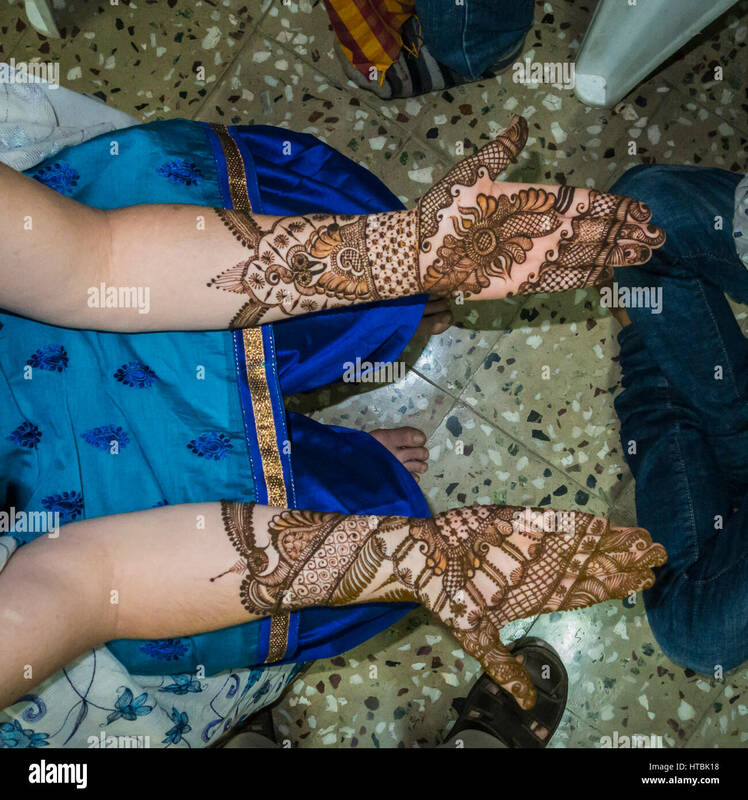 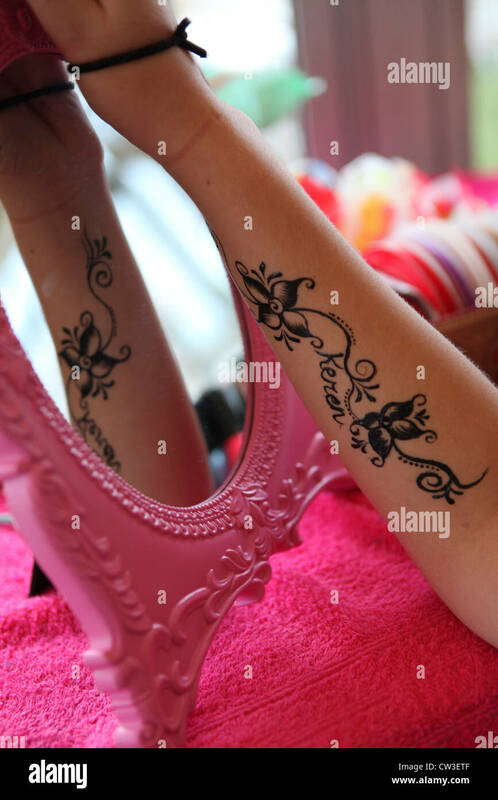 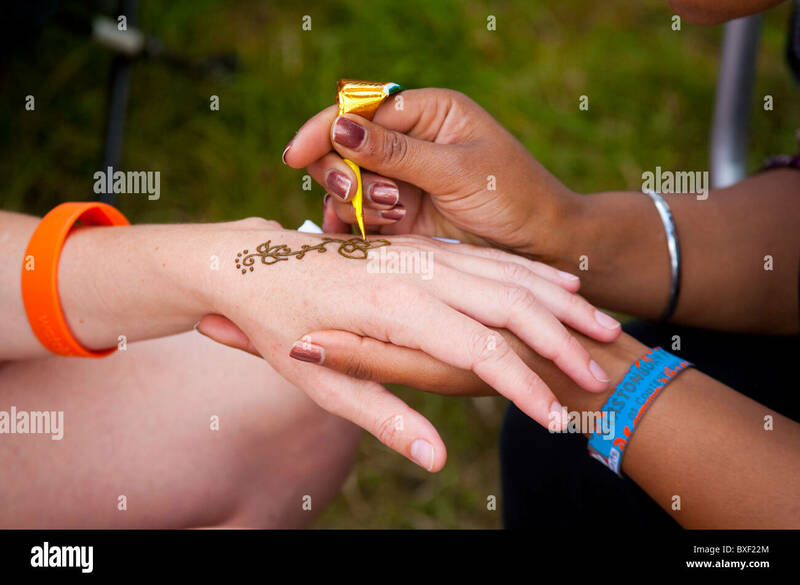 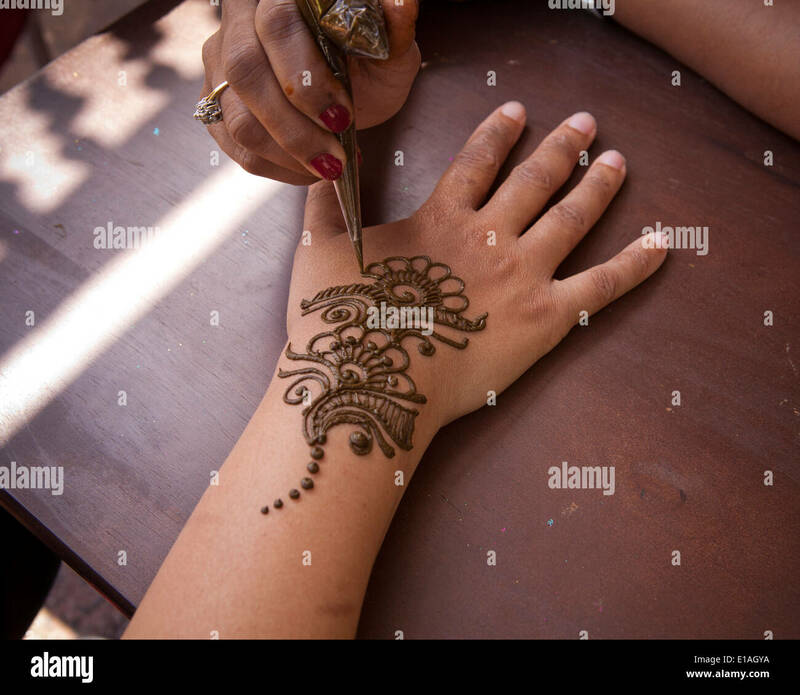 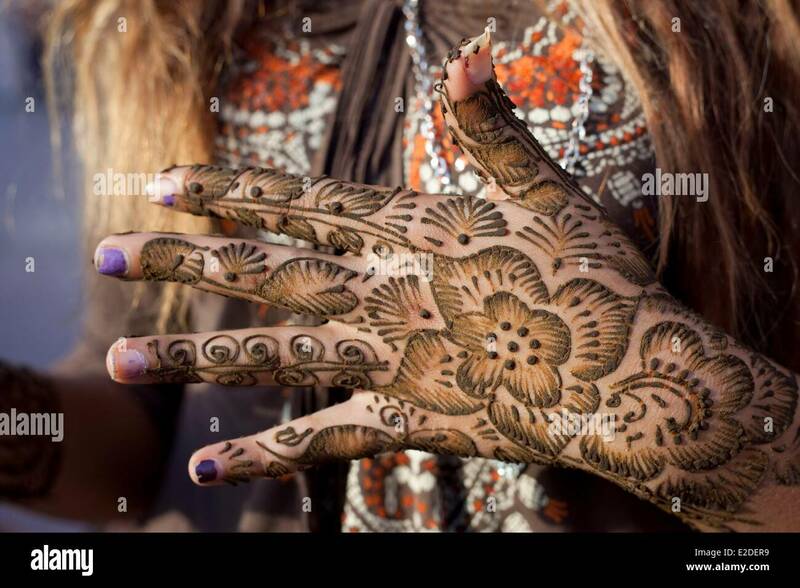 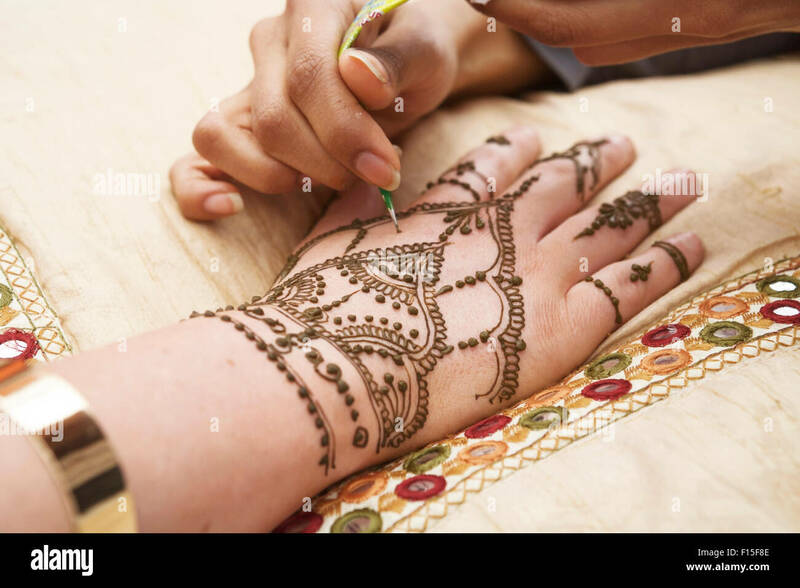 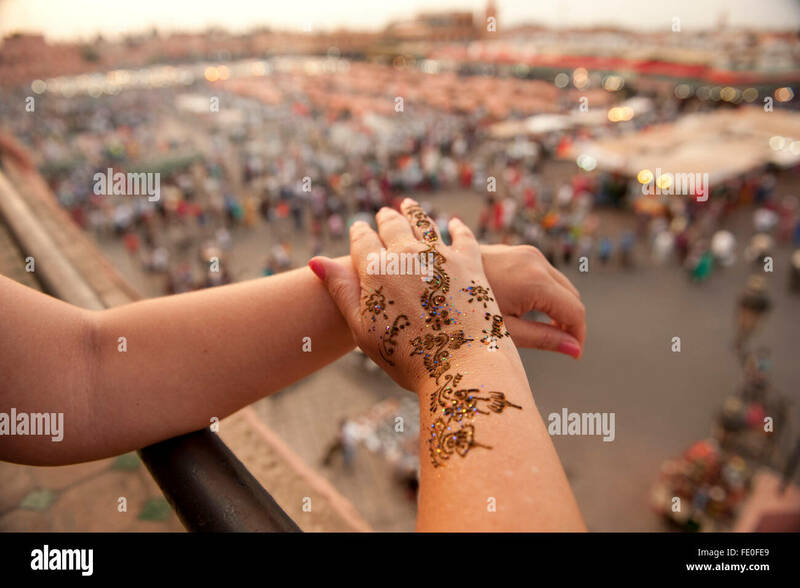 Henna applied to a womans arm, hand, and fingers in preparation for a wedding ceremony. 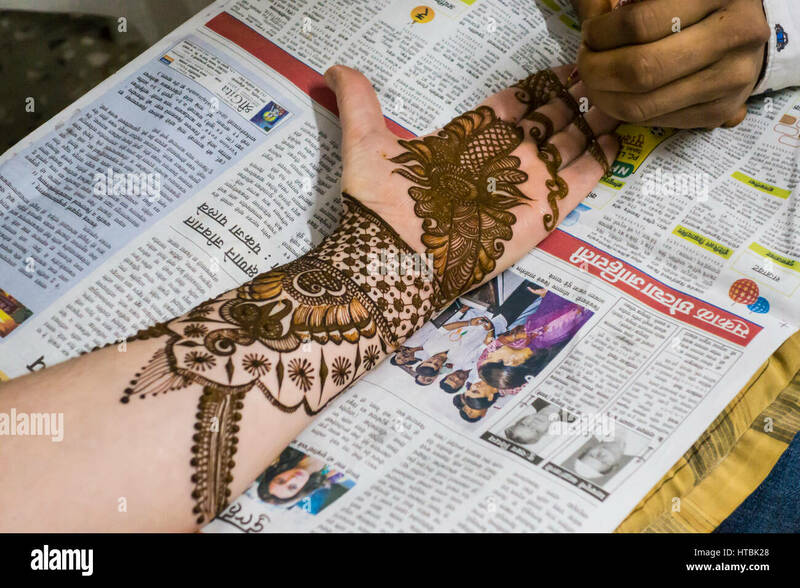 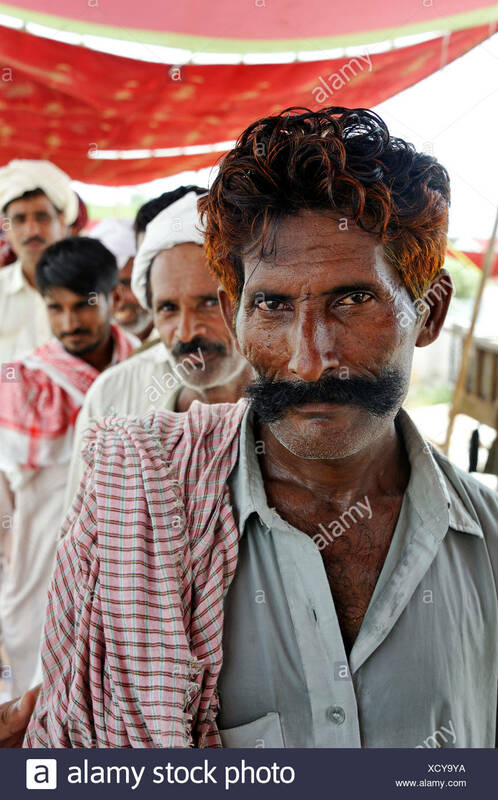 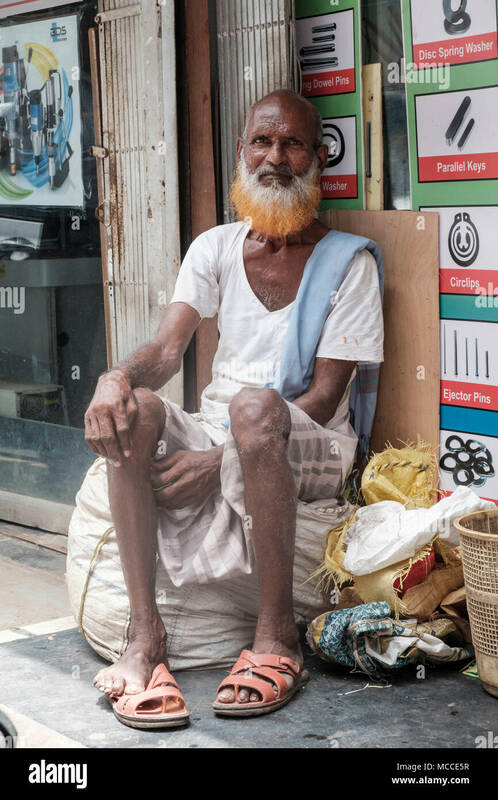 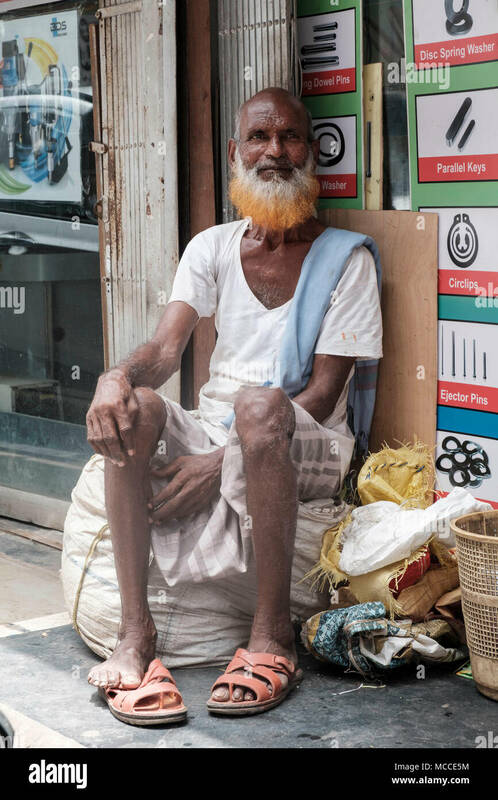 Pune, India. 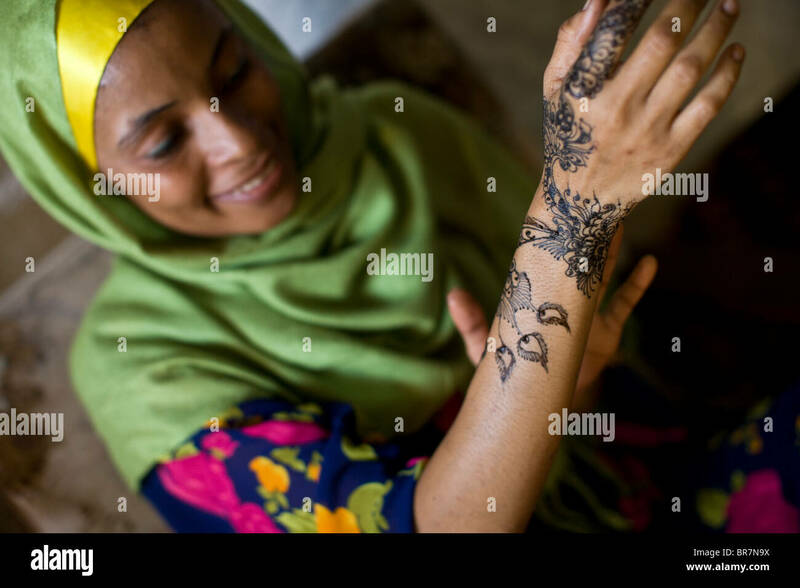 Bride ready on her wedding day, wtih henna and traditional dress. 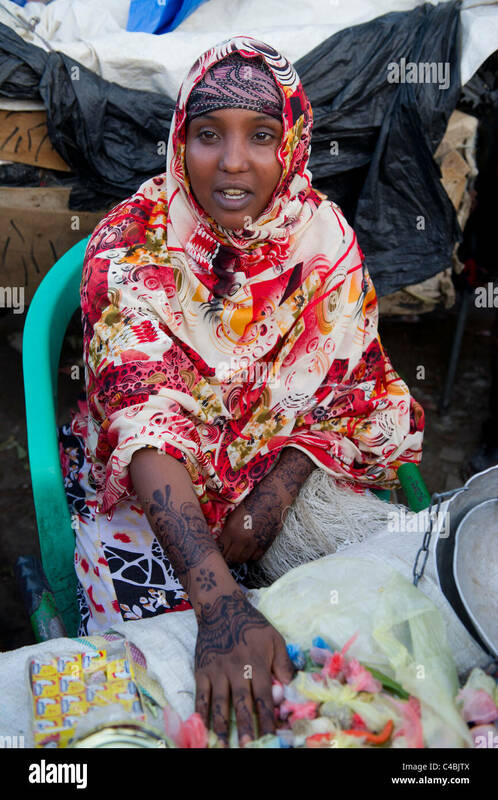 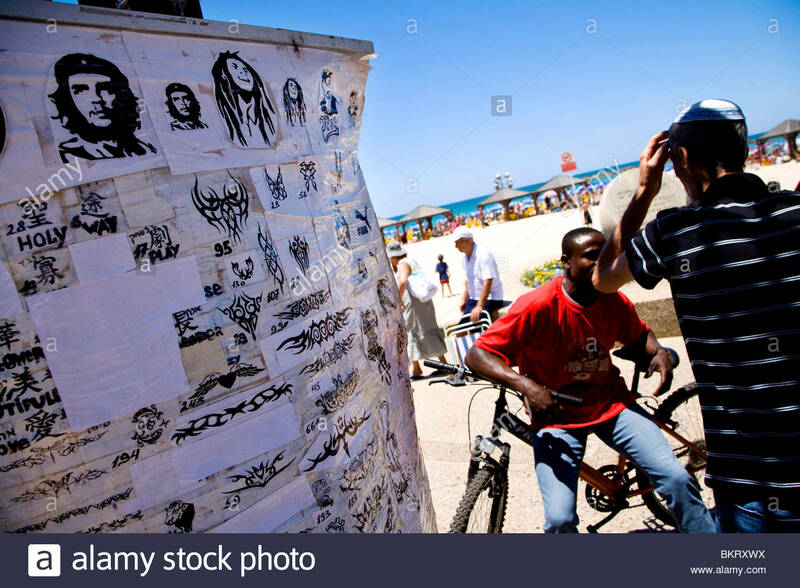 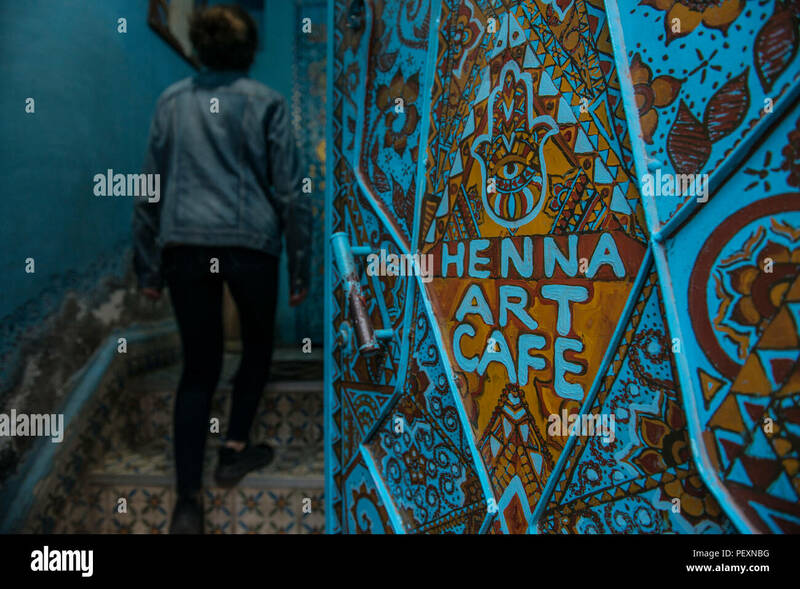 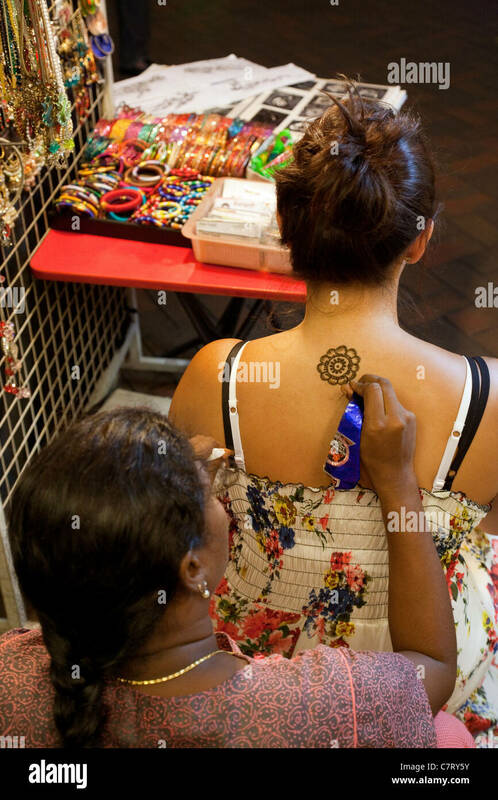 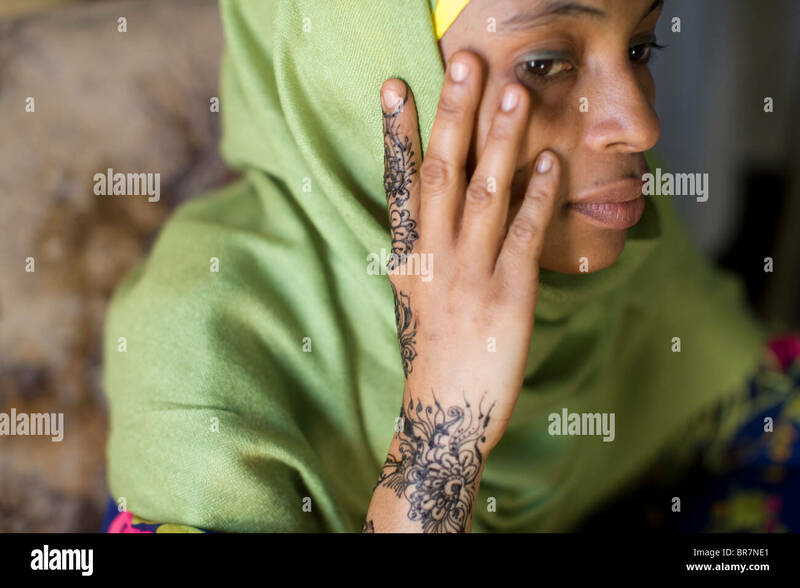 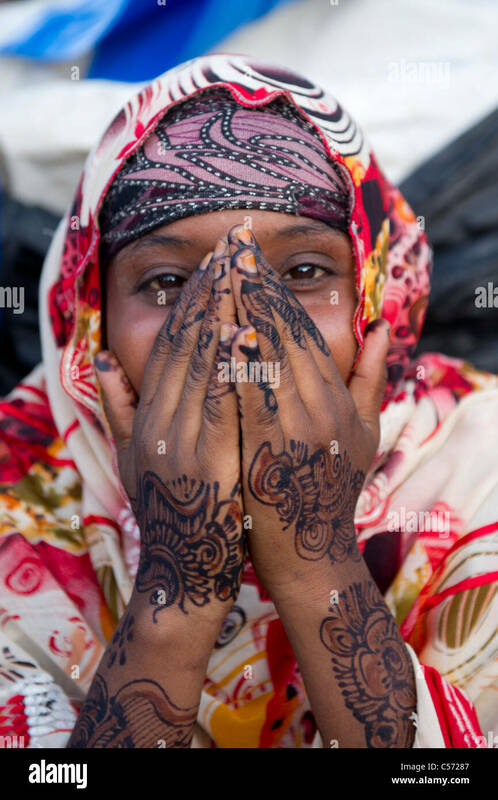 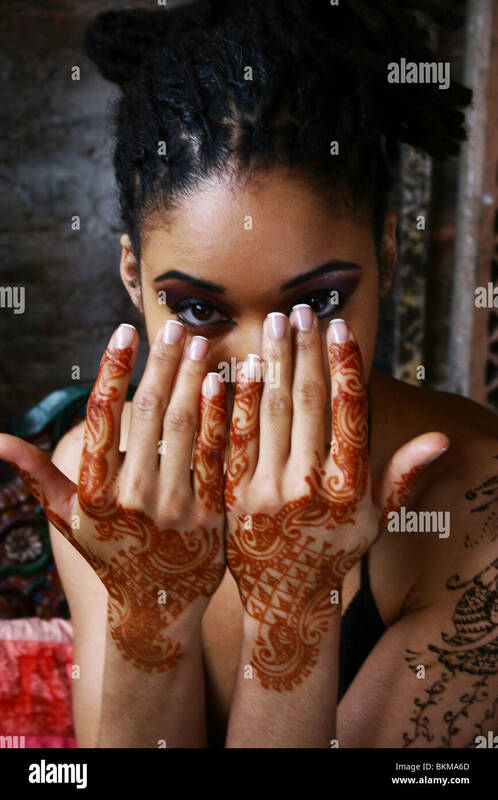 Young woman with henna art - Stonetown, Zanzibar, Tanzania. 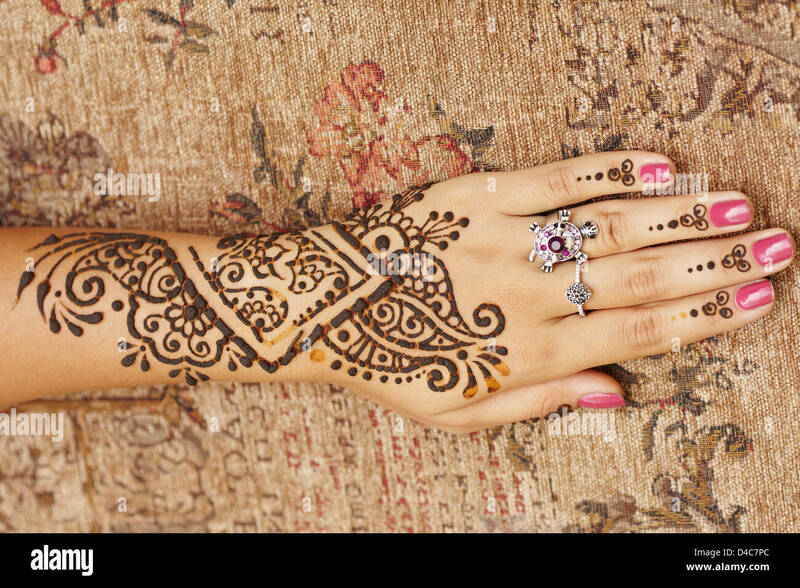 Close up of hands with Moroccan henna temporary tattoo design. 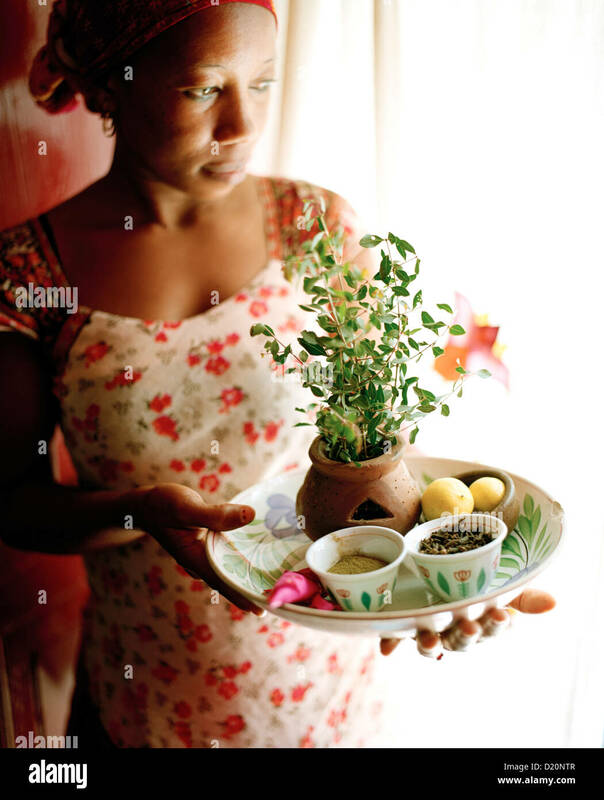 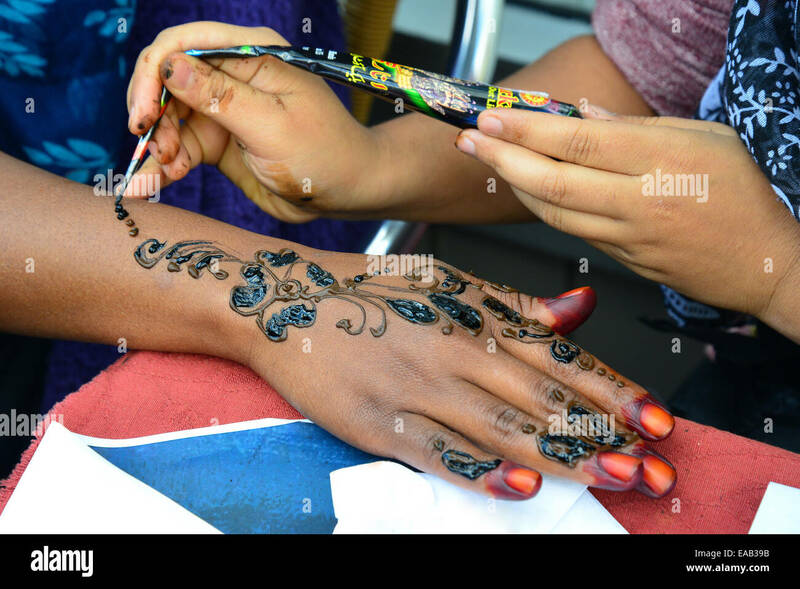 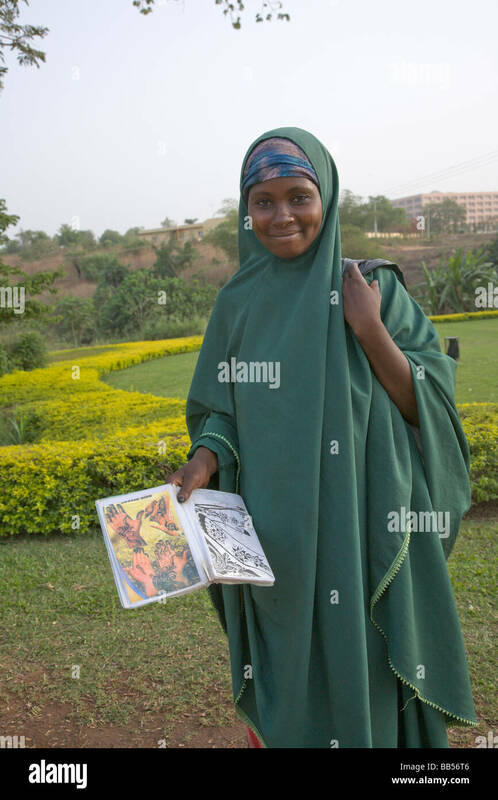 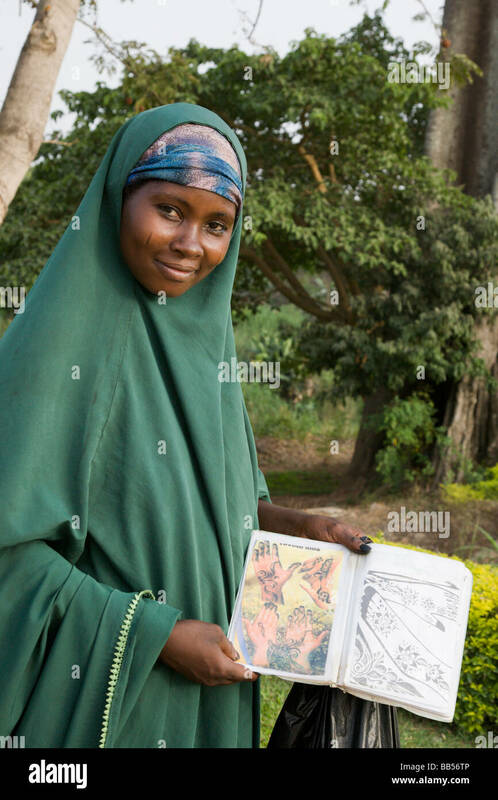 A woman peddles henna services in Abuja's Millenium Park. 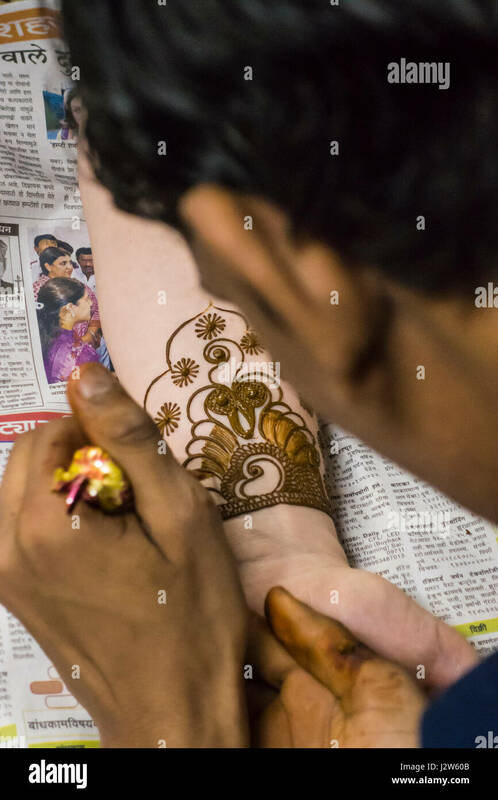 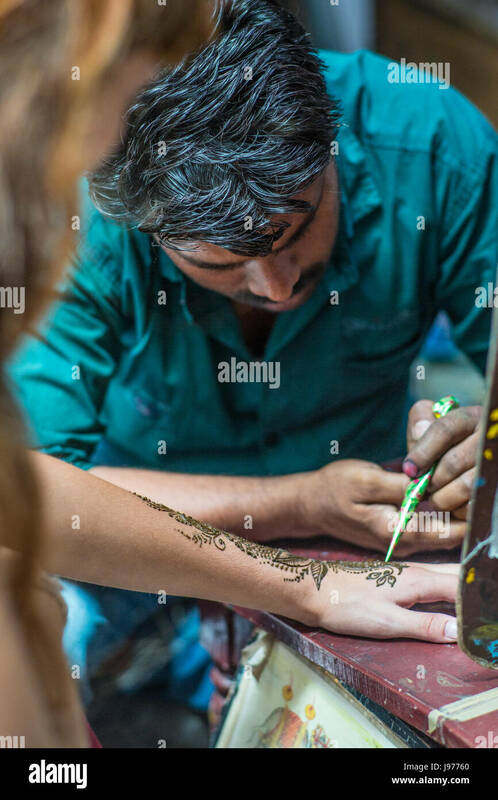 A Henna / Mehndi artist working on a bride's arm during a Henna party. 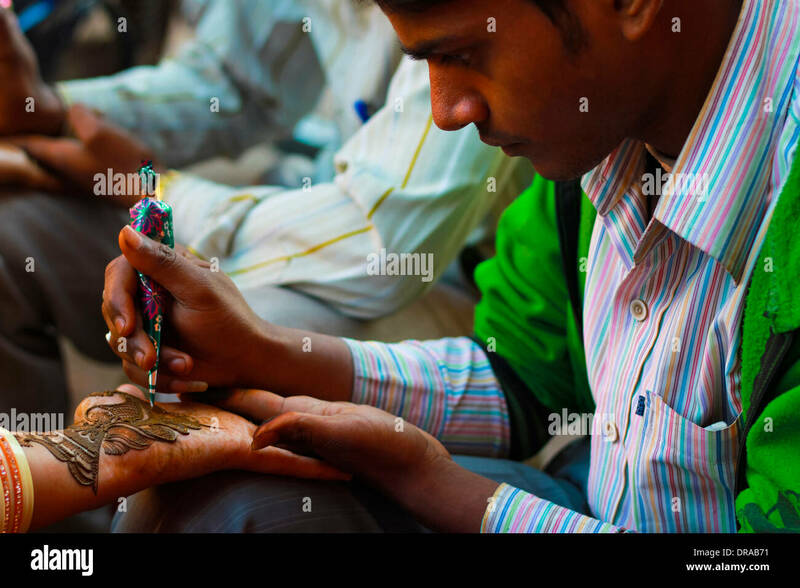 A mehndi (heena, henna) hand decoration in Kandivali area of Mumbai, India. 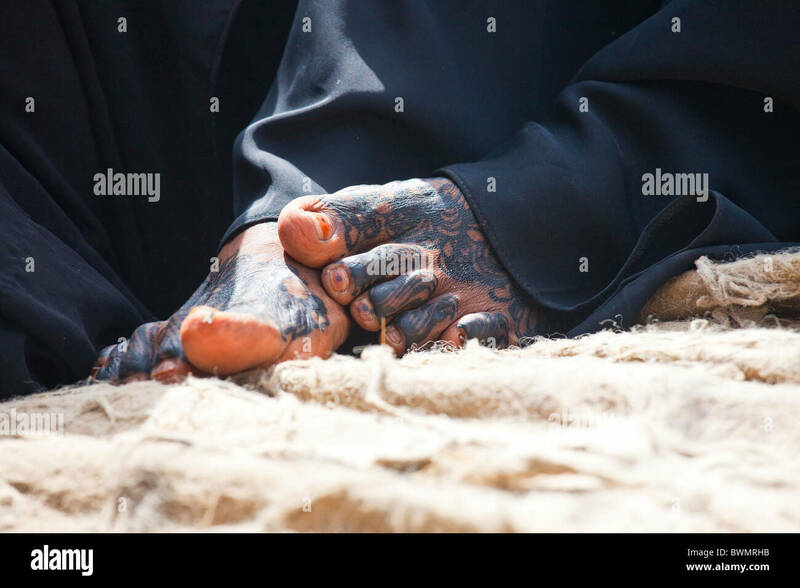 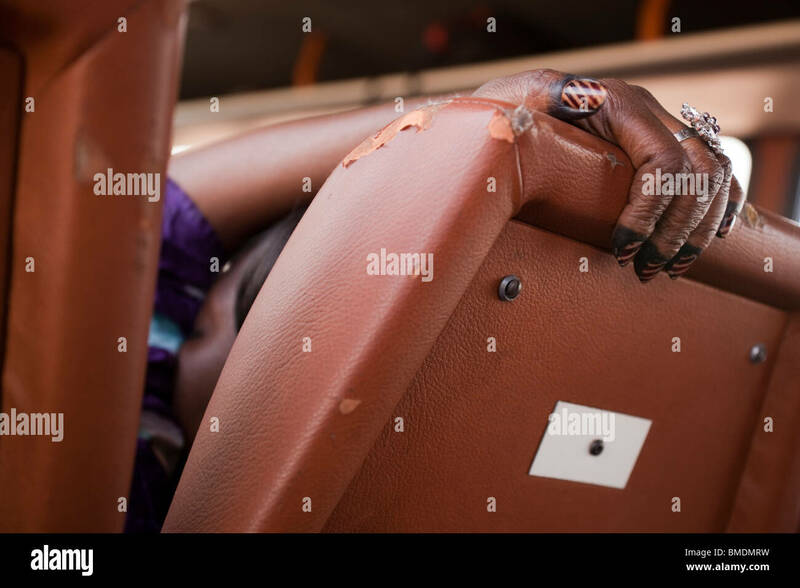 Hand and fingernails decorated with henna, a woman sleeps on a bus between Segou and Bamako, Mali. 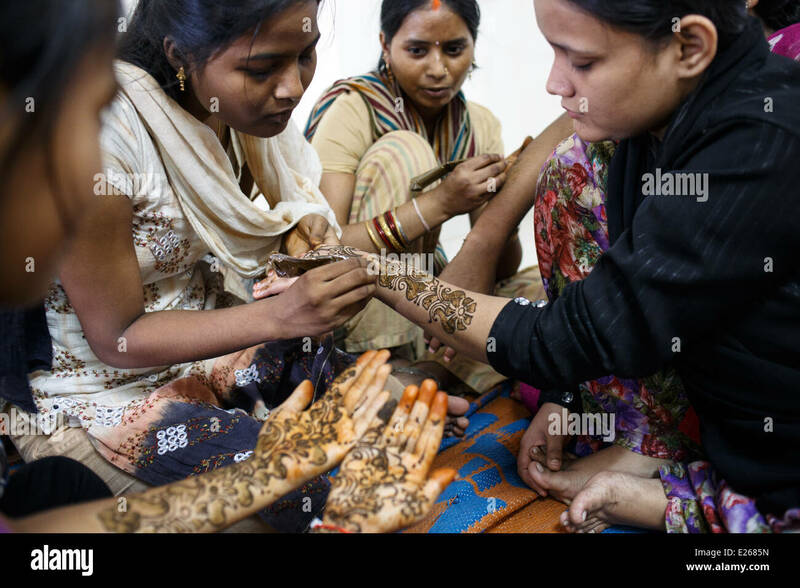 A mehndi (heena, henna) art class run by a local NGO in Kandivali area of Mumbai, India. 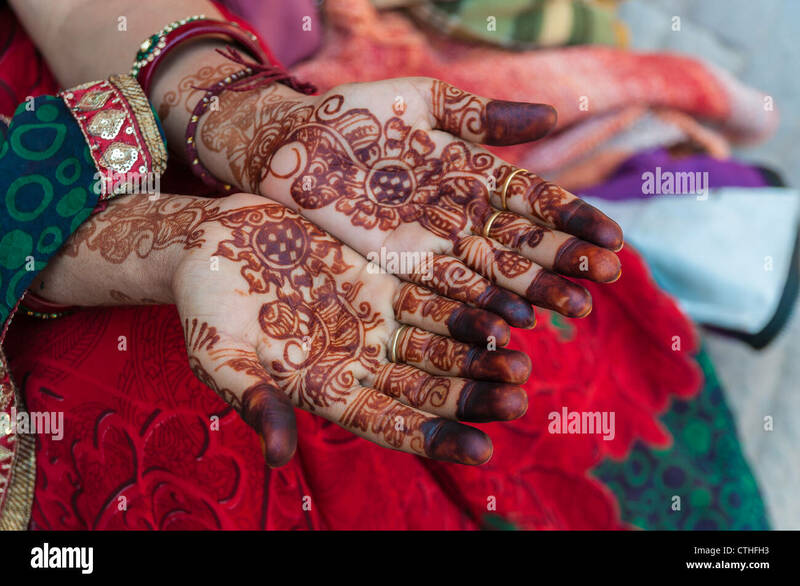 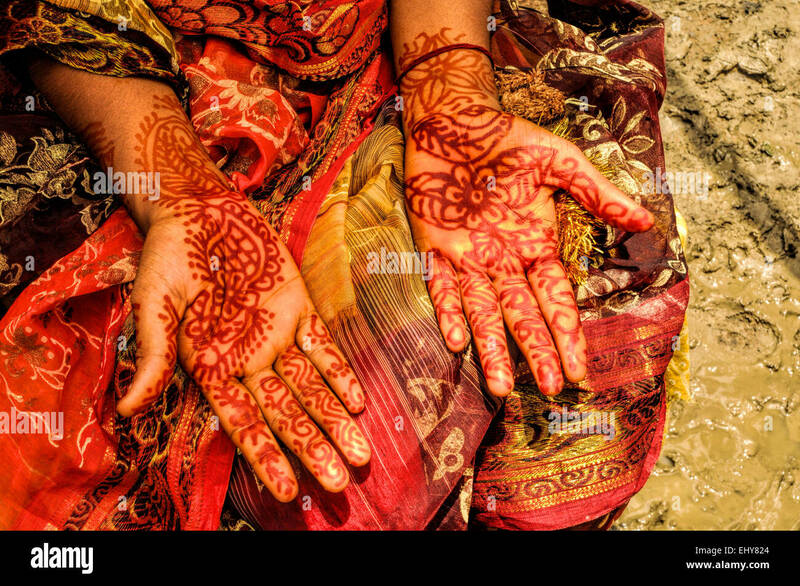 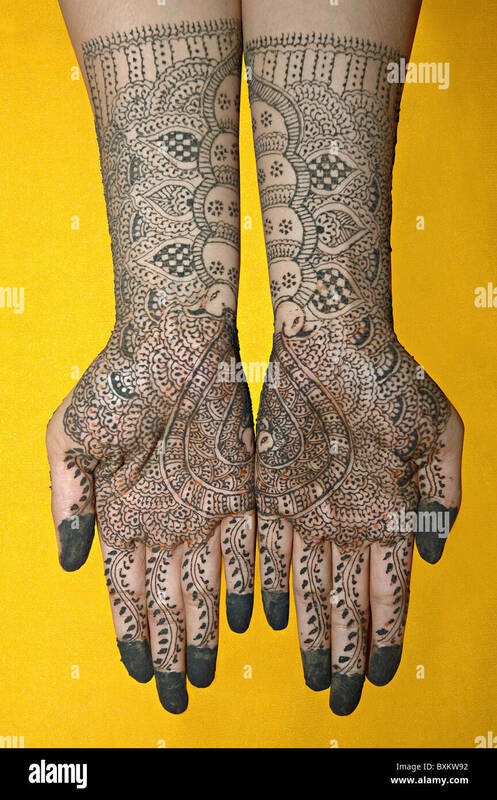 A womans arms and hands after having henna applied in preparation for a Indian / Hindu wedding celebration. 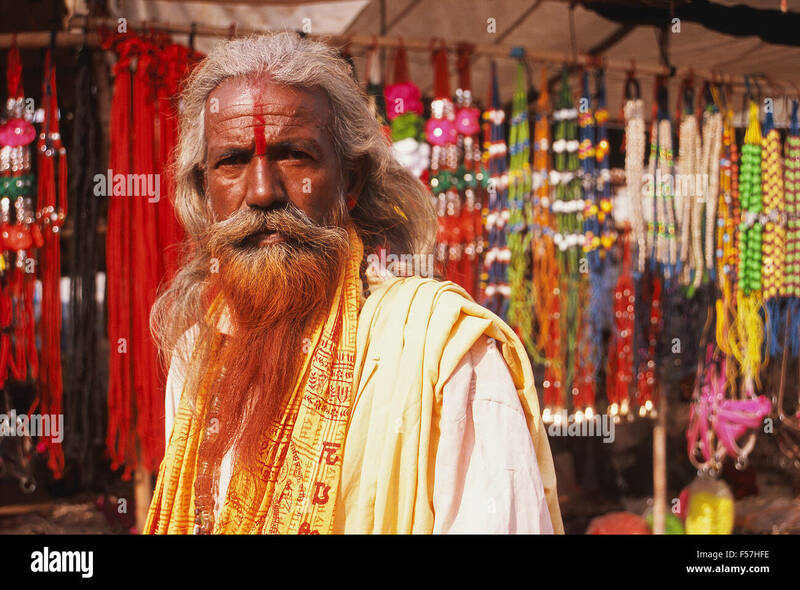 Pune, India. 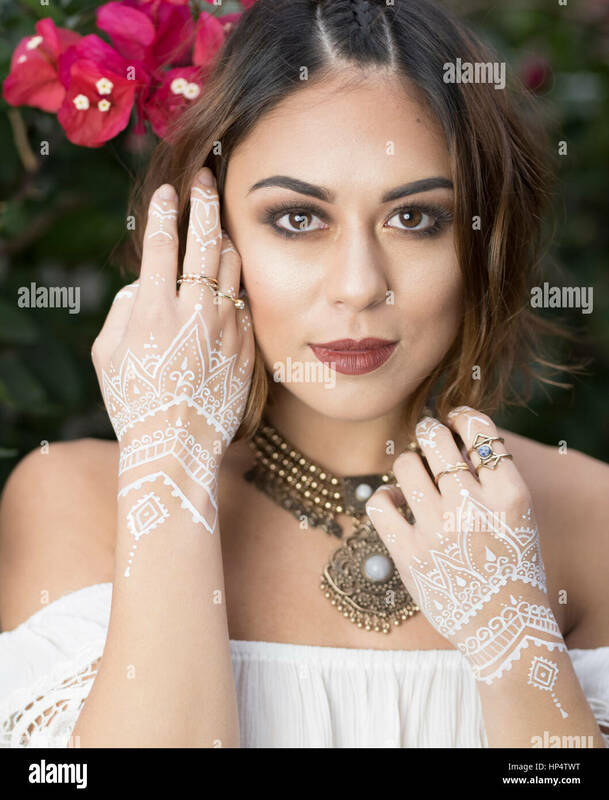 Close up beauty portrait of a Latino woman with modern henna design and paint on her shoulders. 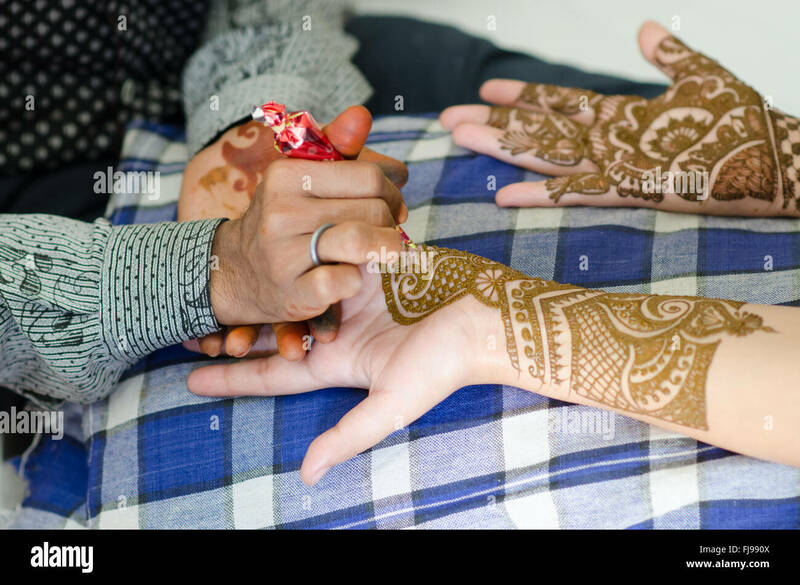 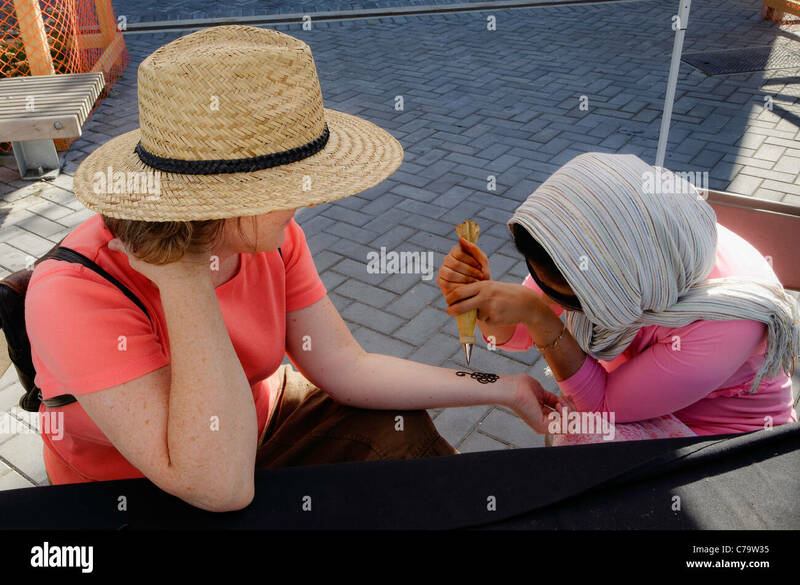 Woman receiving henna hand paintings by a Indian man. 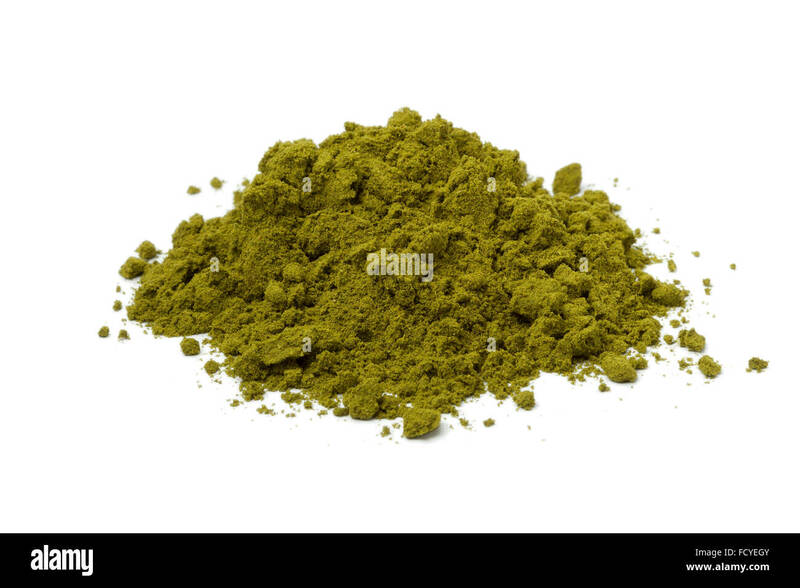 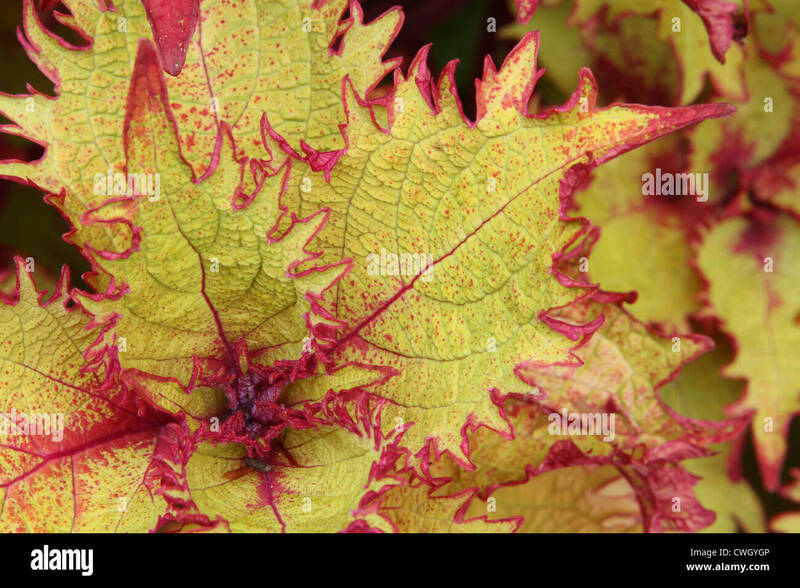 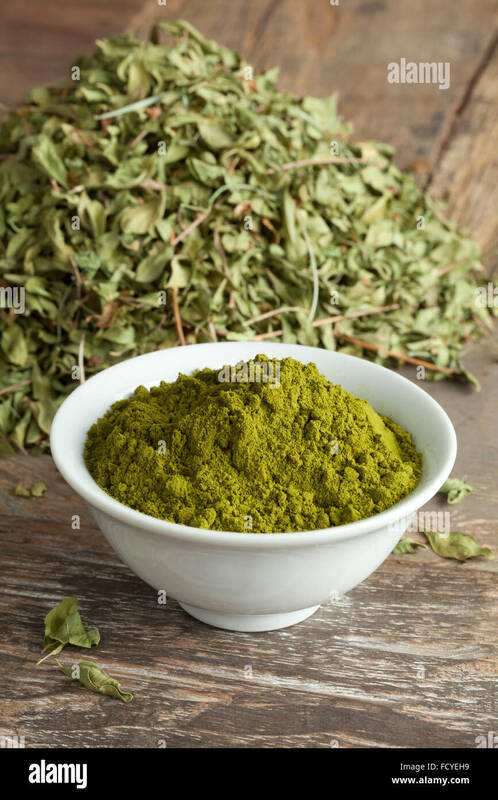 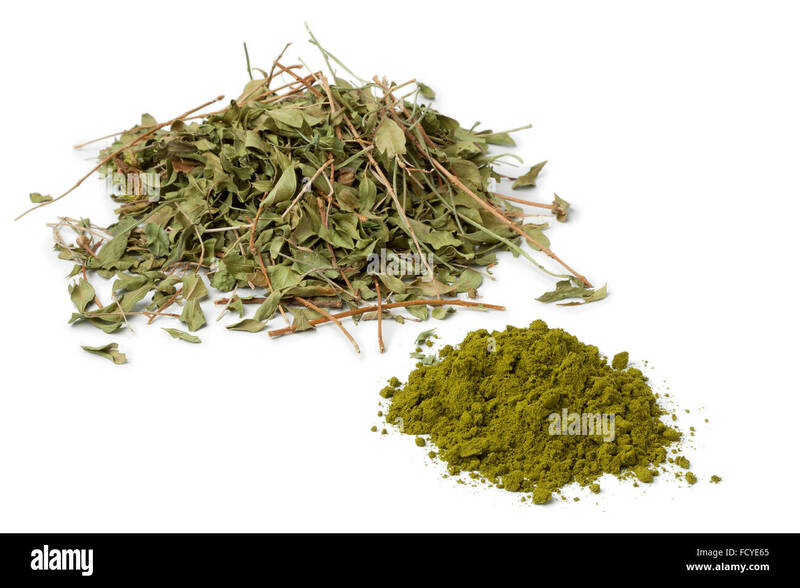 Coleus Henna. 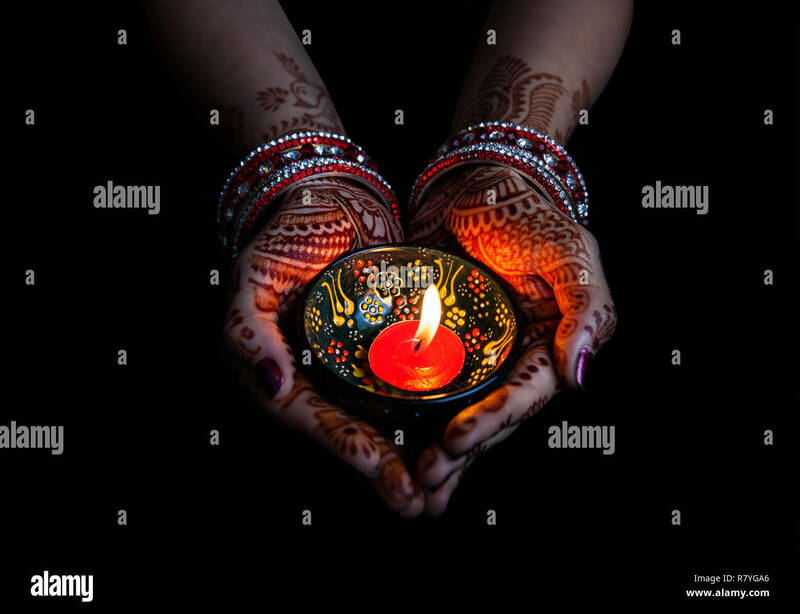 Focus in plant core. 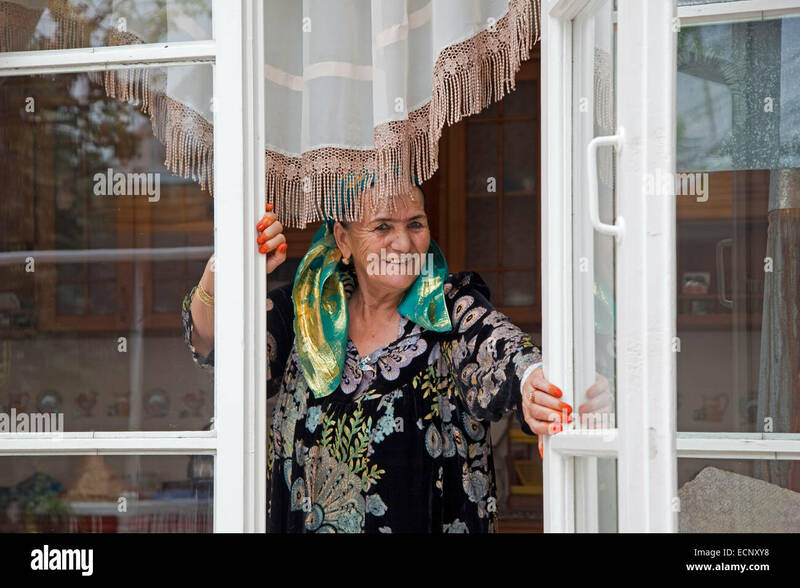 Near leaves are out of focus. 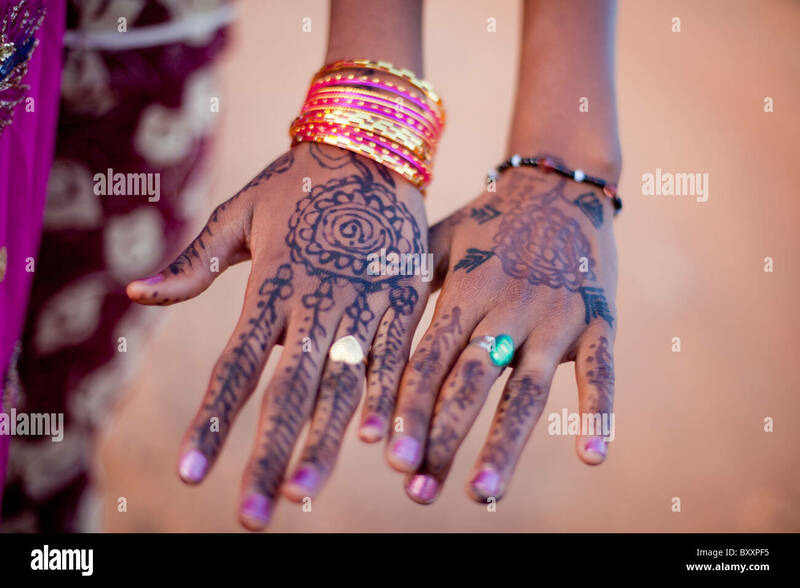 In the days leading up to Tabaski, young women in Djibo, Burkina Faso have their hands decorated with henna. 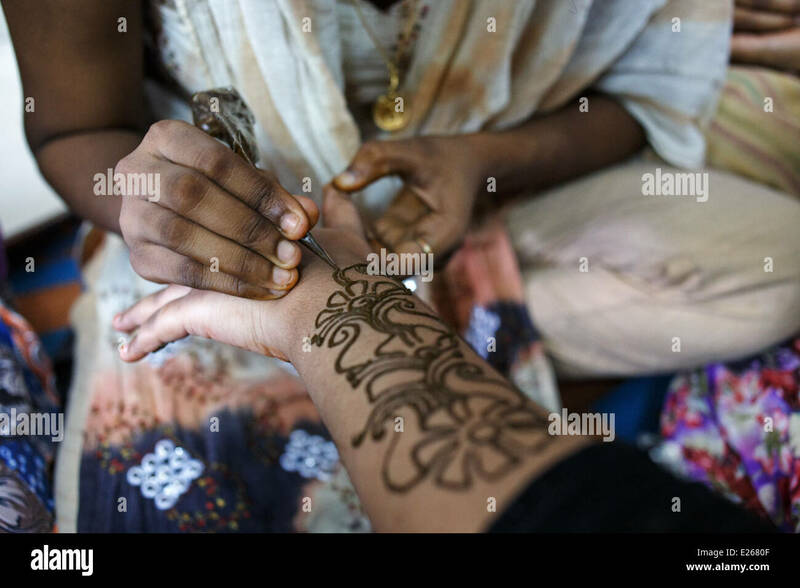 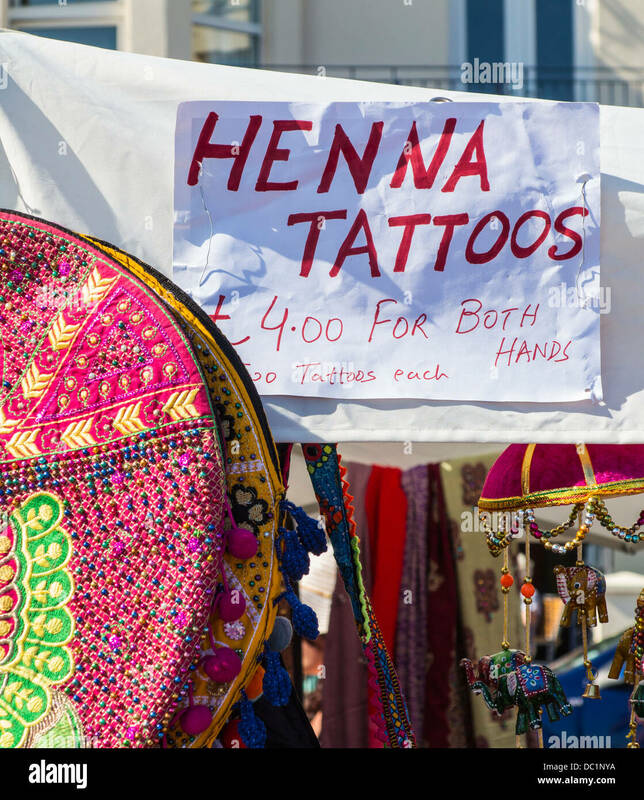 Henna being applied to a womans arm, hand, and fingers by a Mehndi artist in preparation for a wedding ceremony. 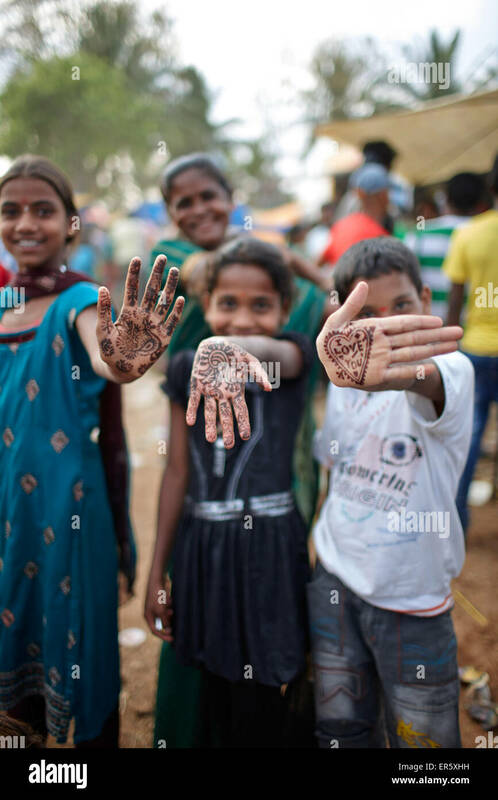 Pune, India. 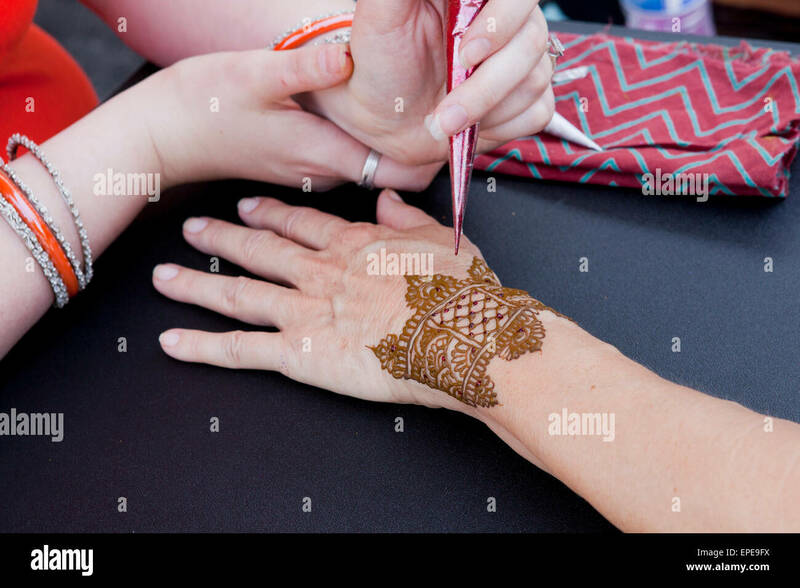 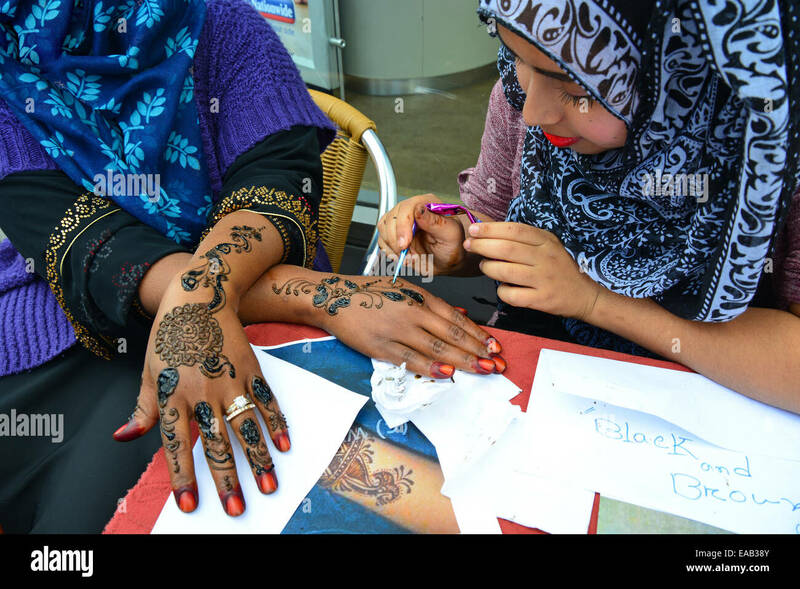 Henna patterns, hand being decorated / tattooed with hena. 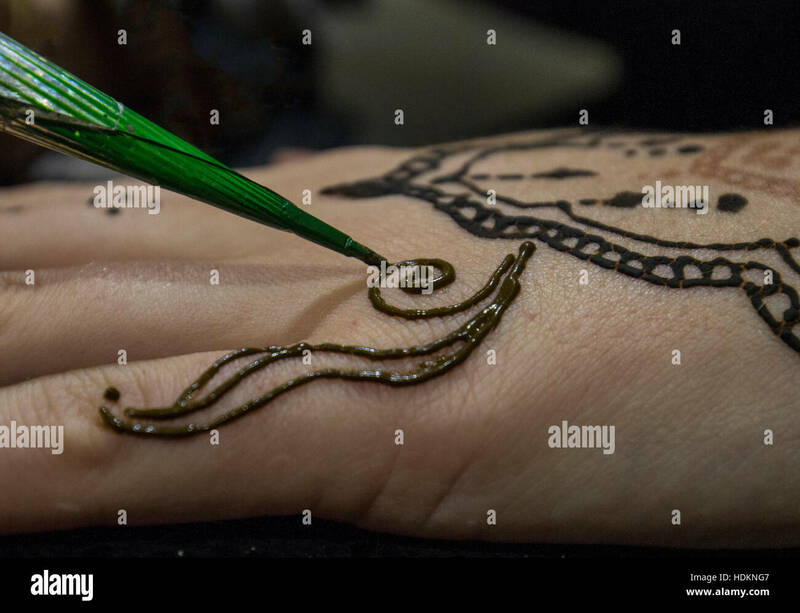 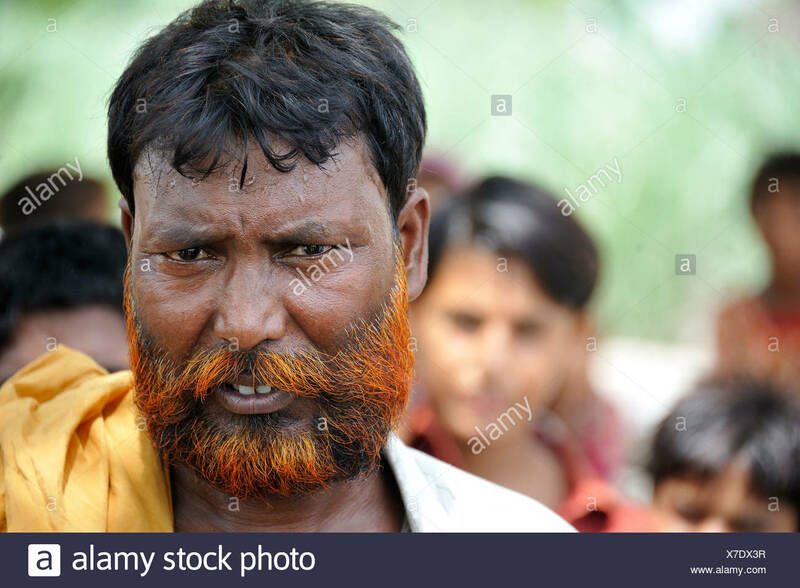 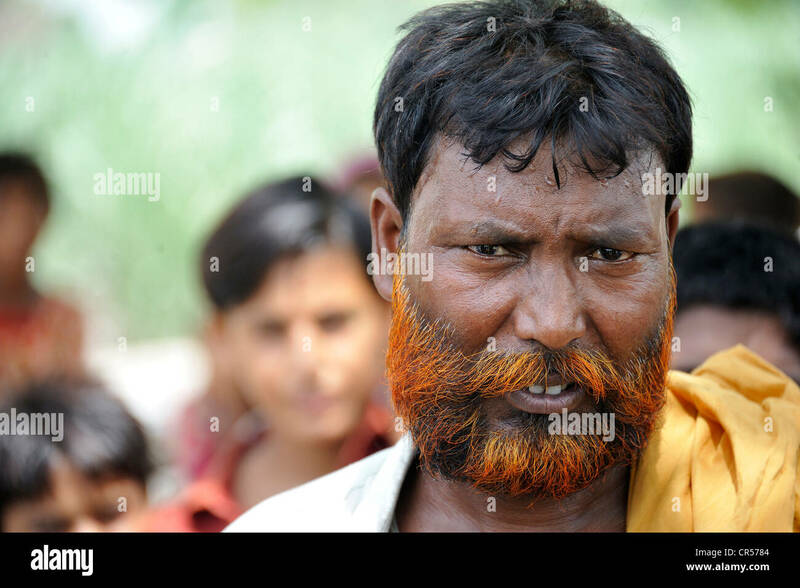 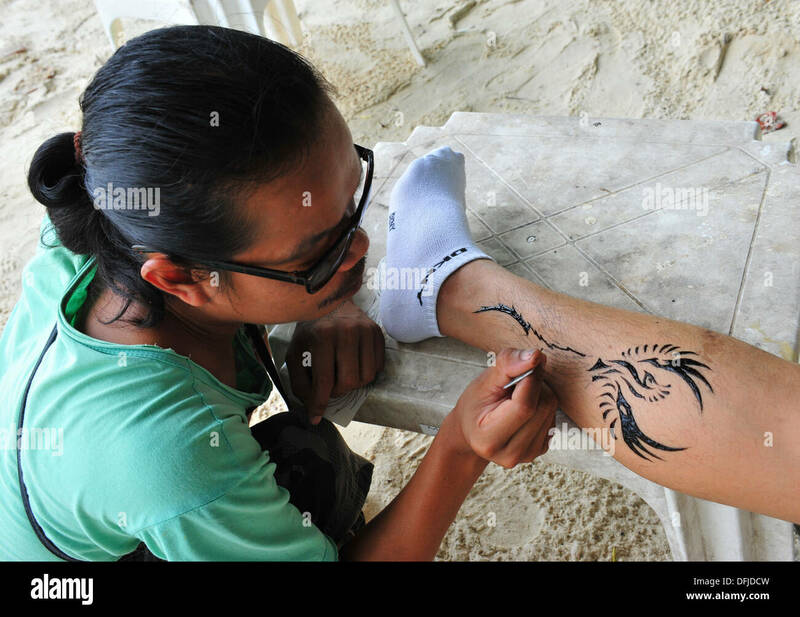 Henna painting. 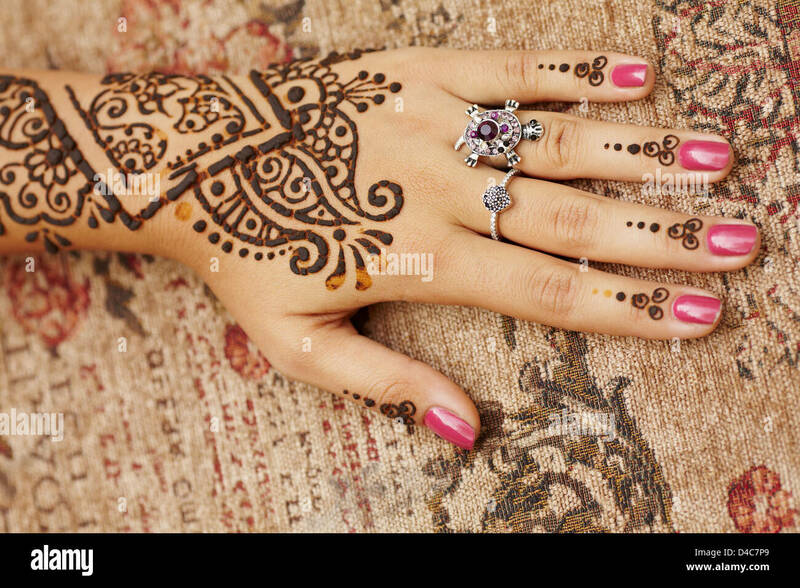 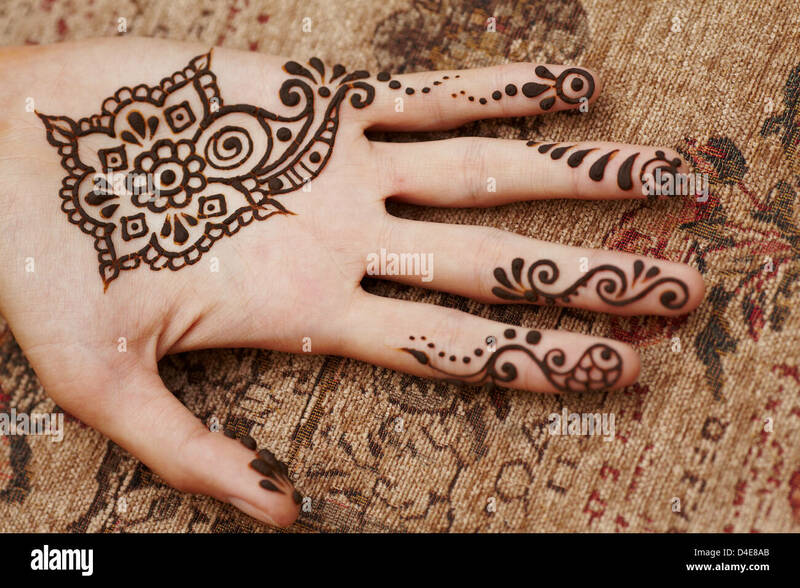 Henna hand decorations.